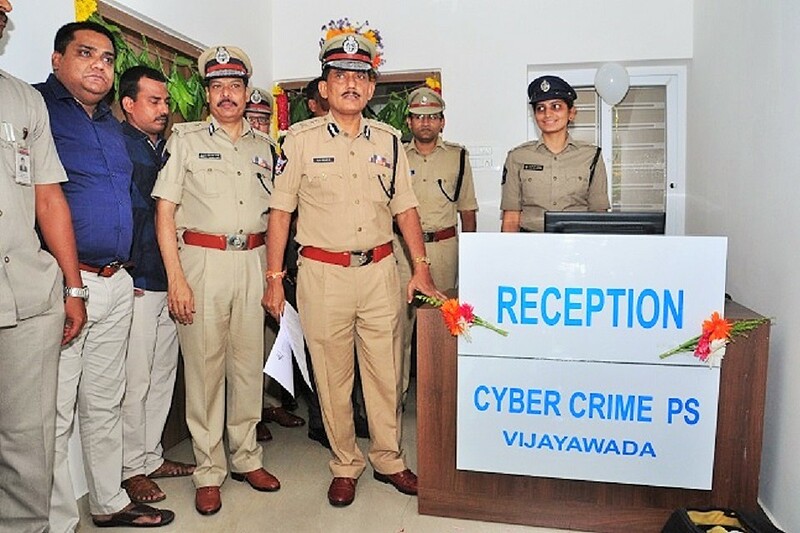 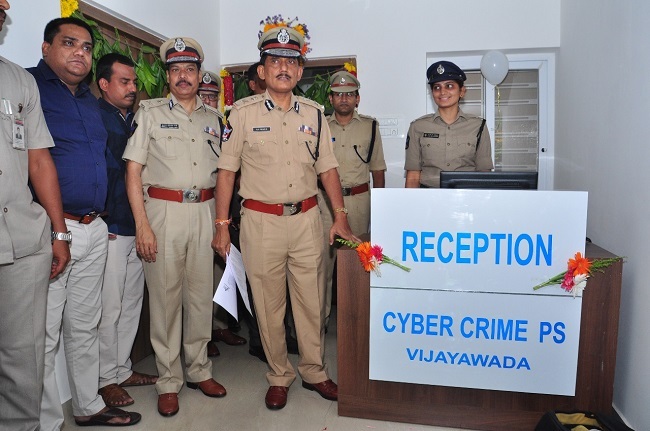 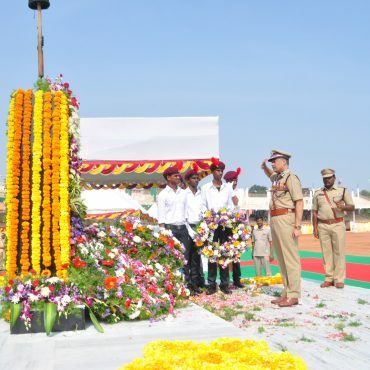 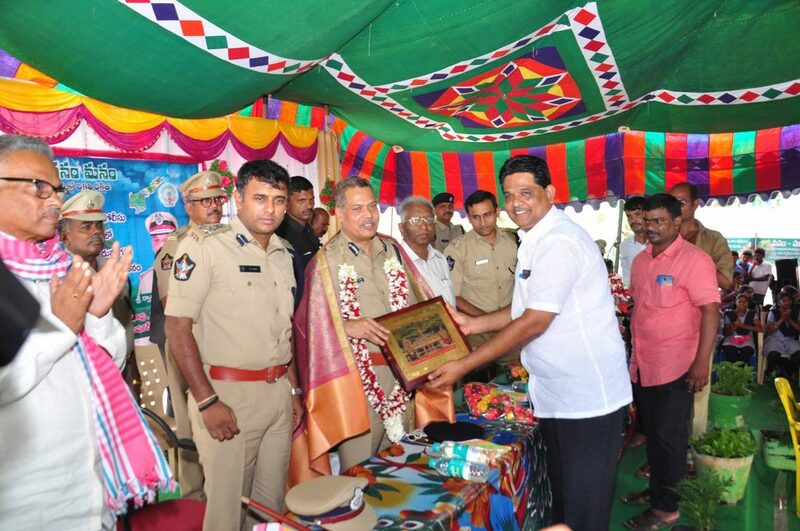 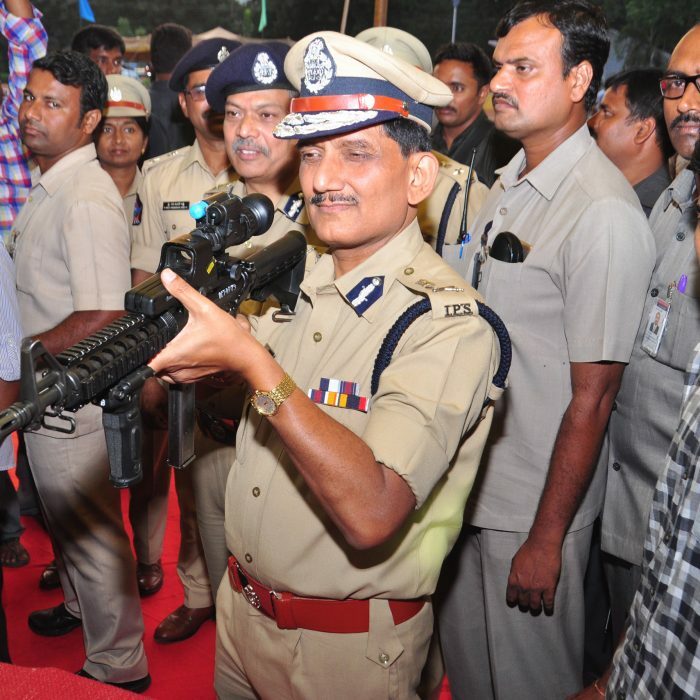 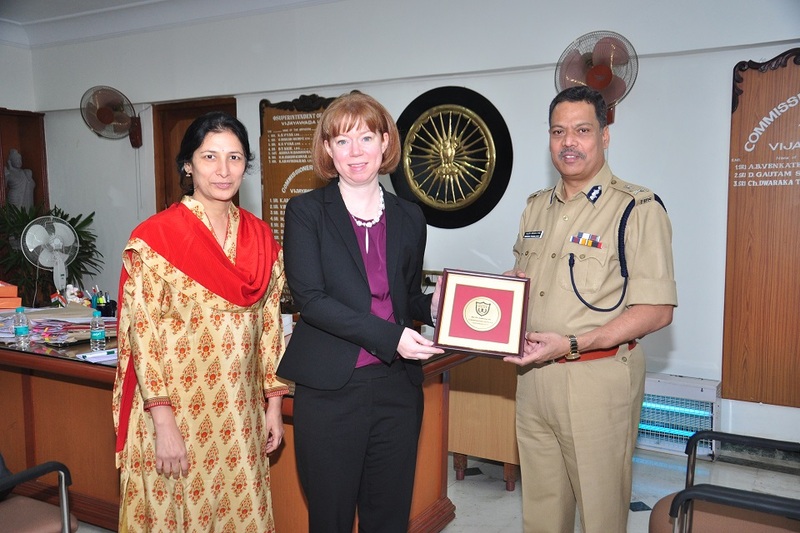 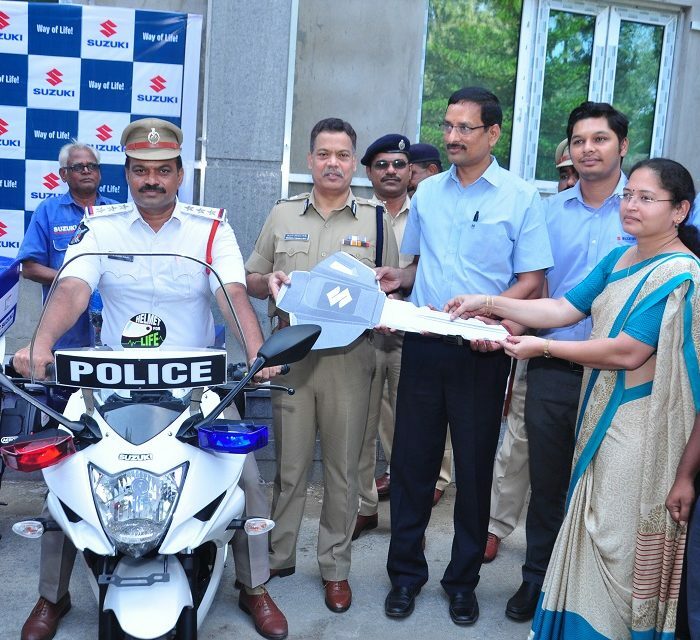 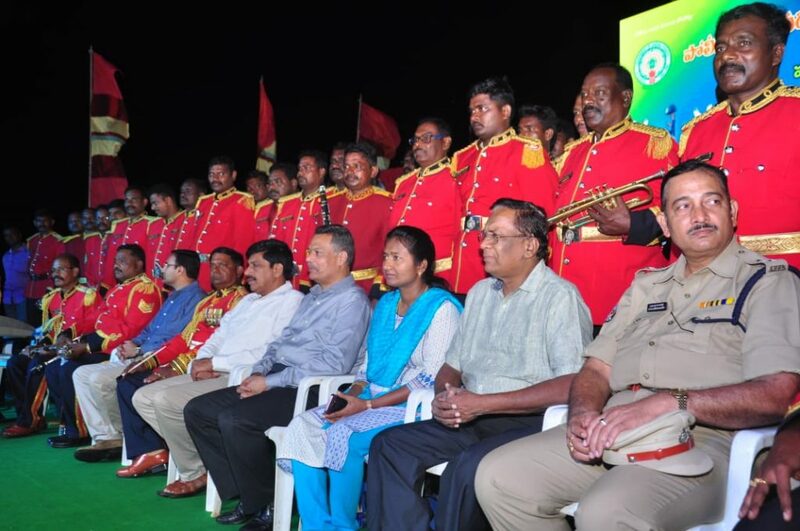 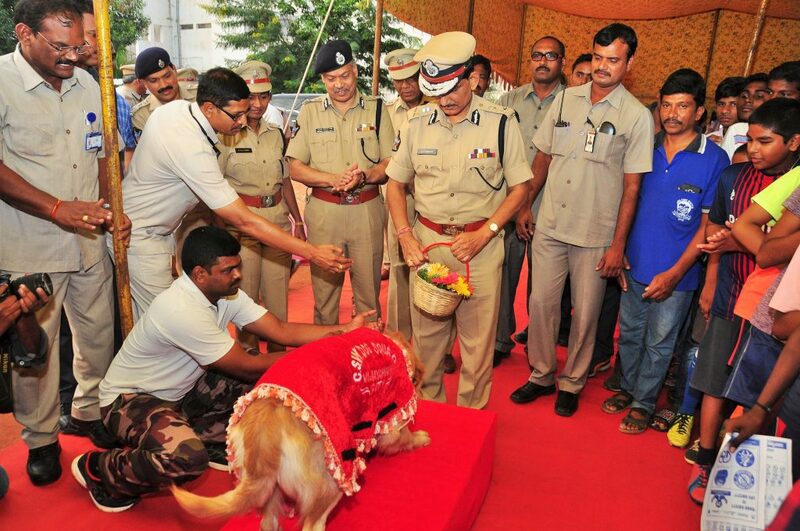 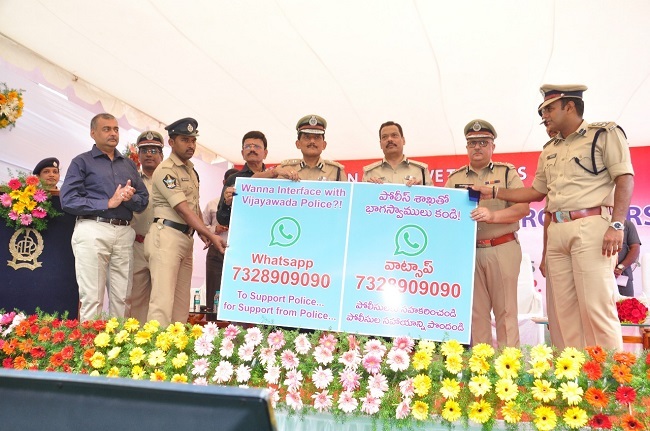 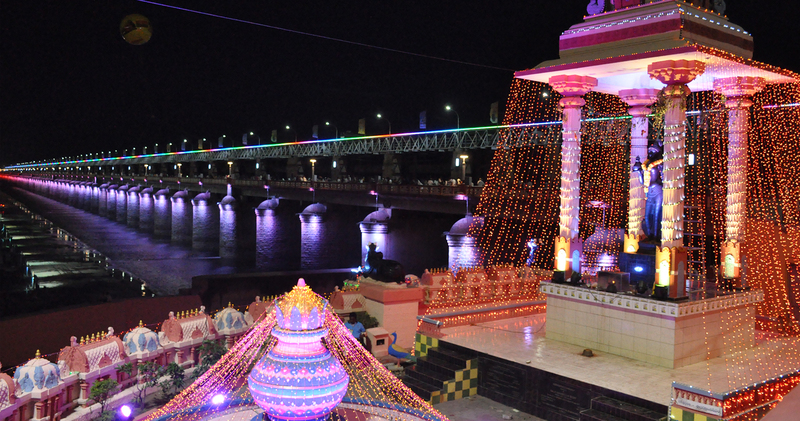 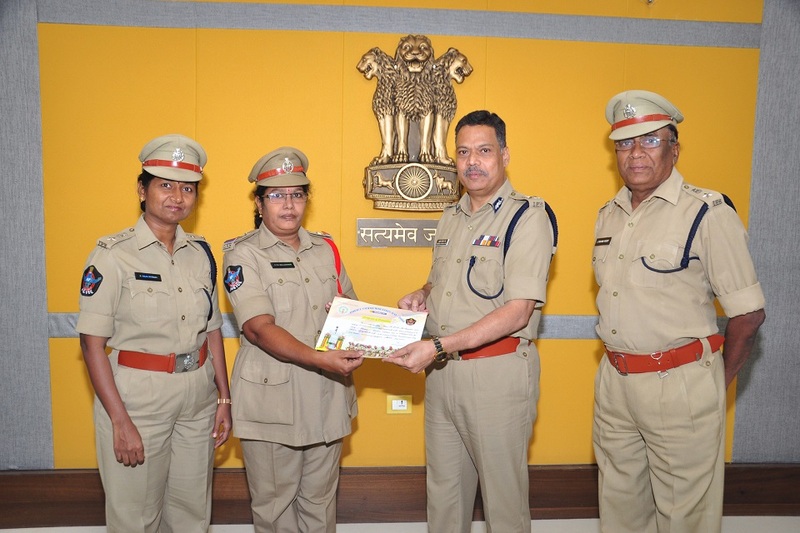 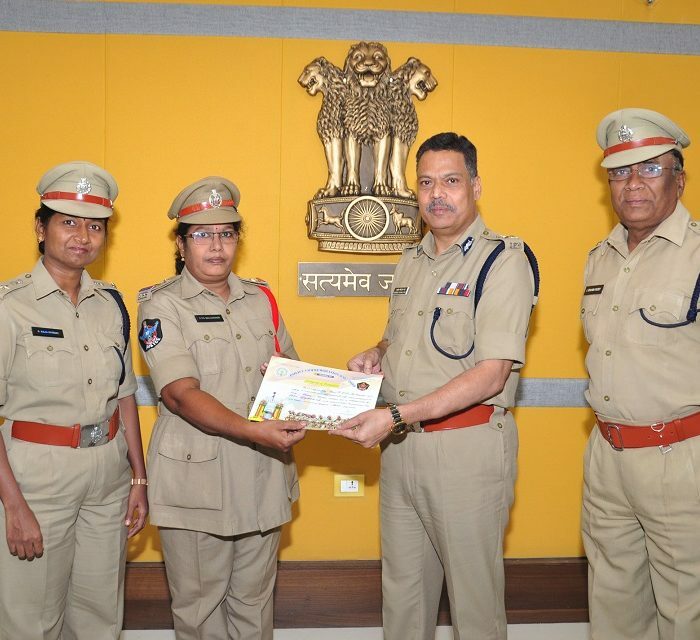 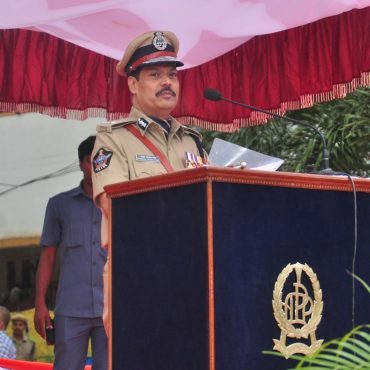 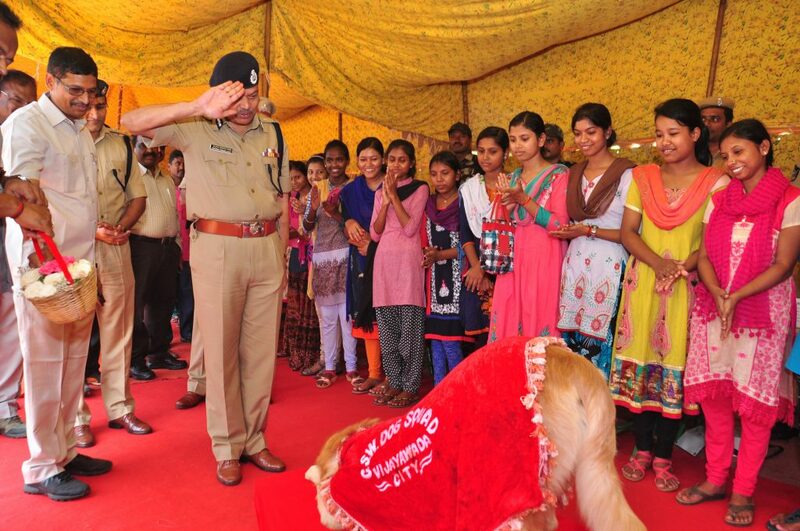 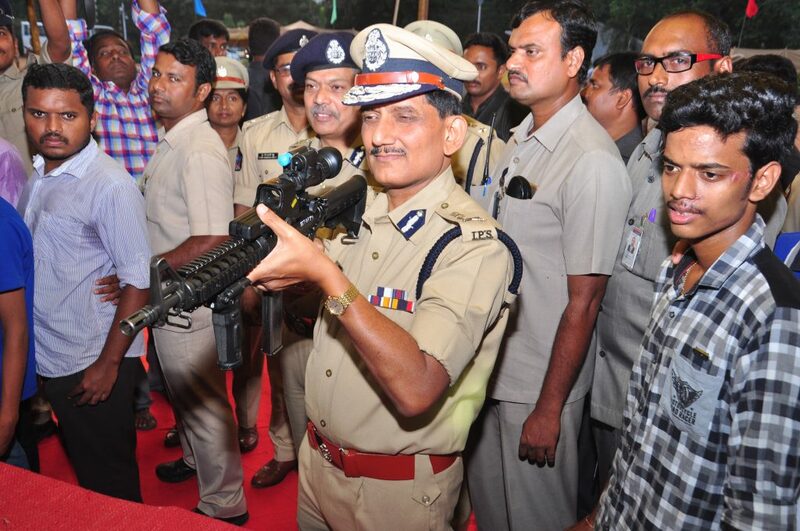 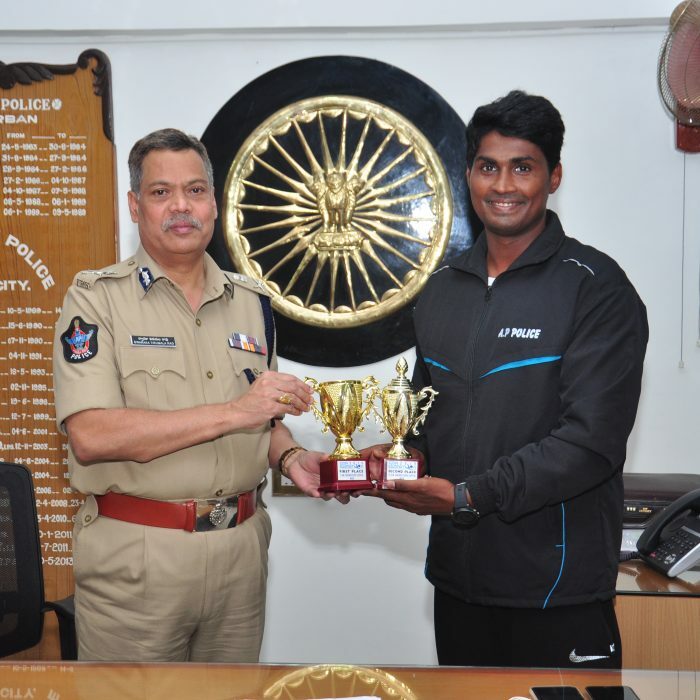 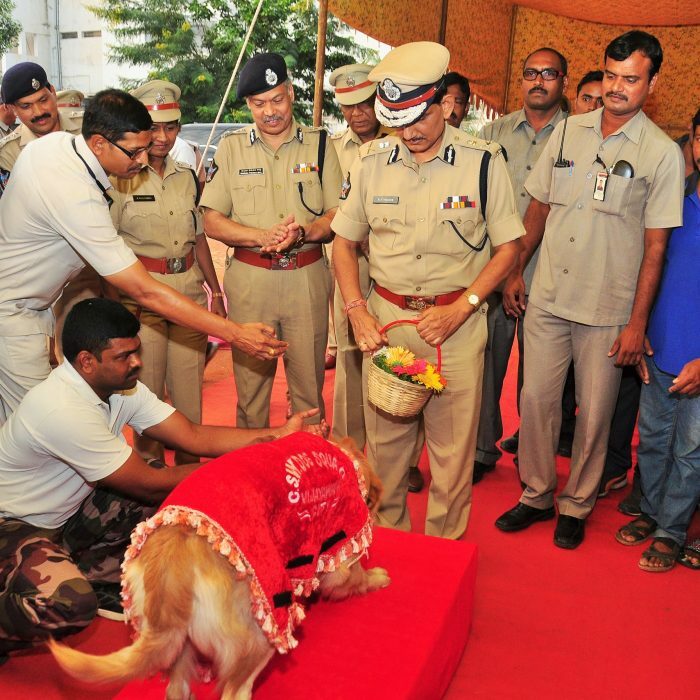 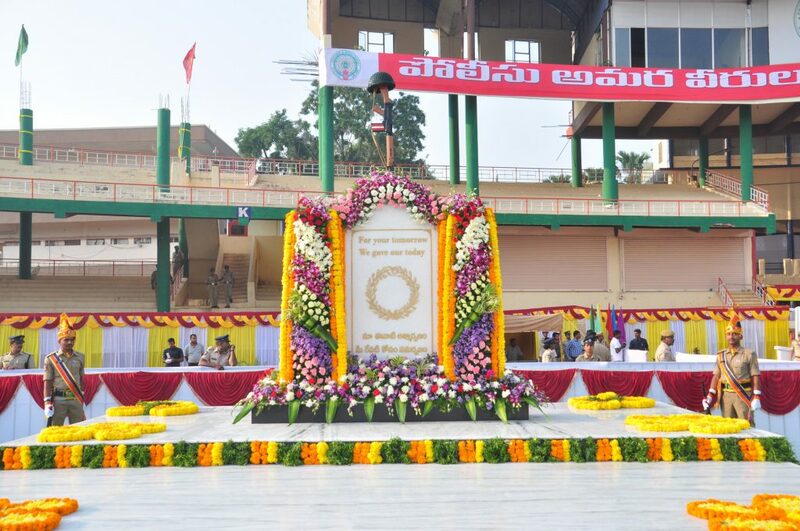 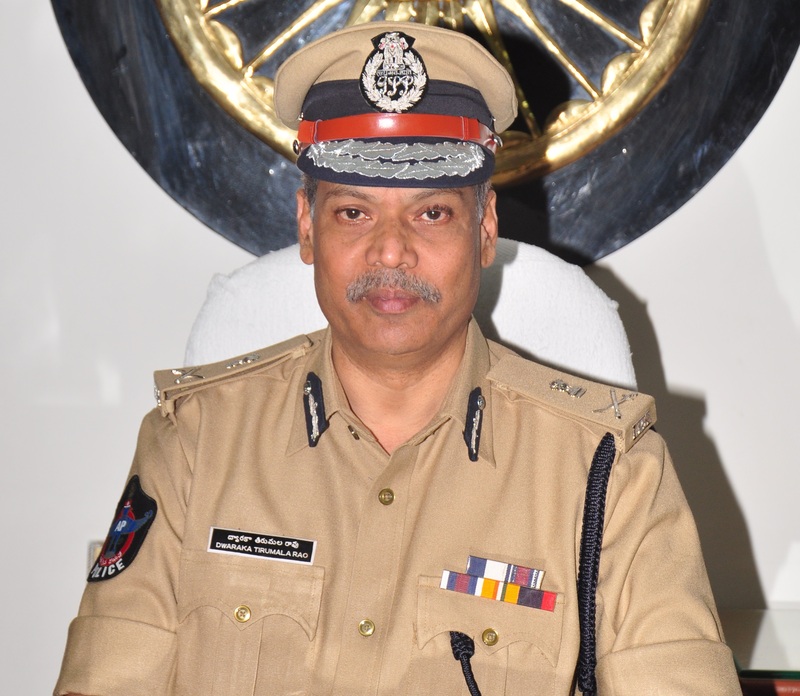 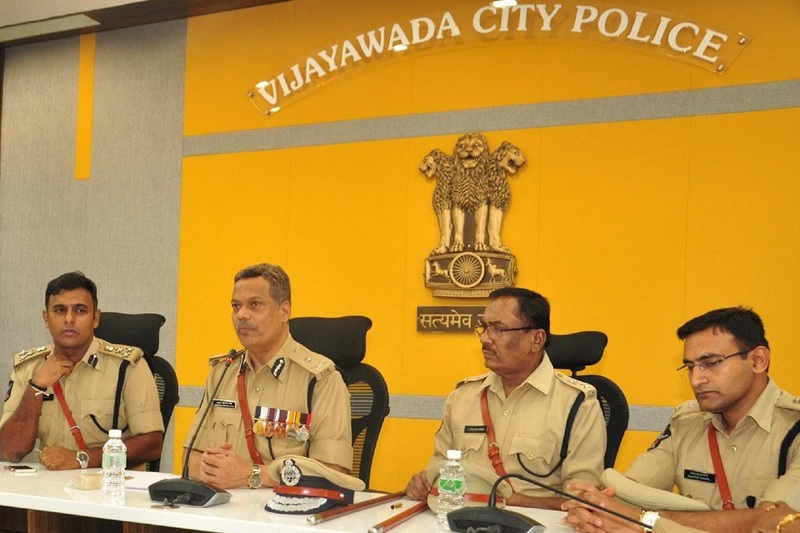 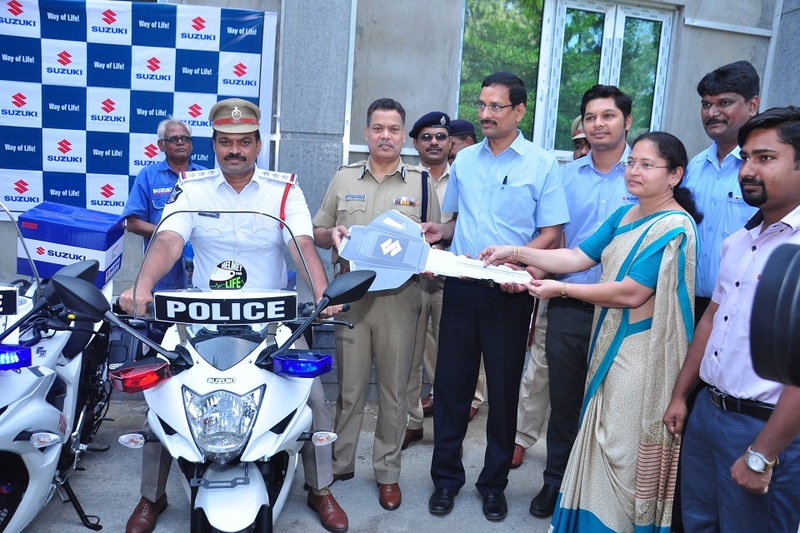 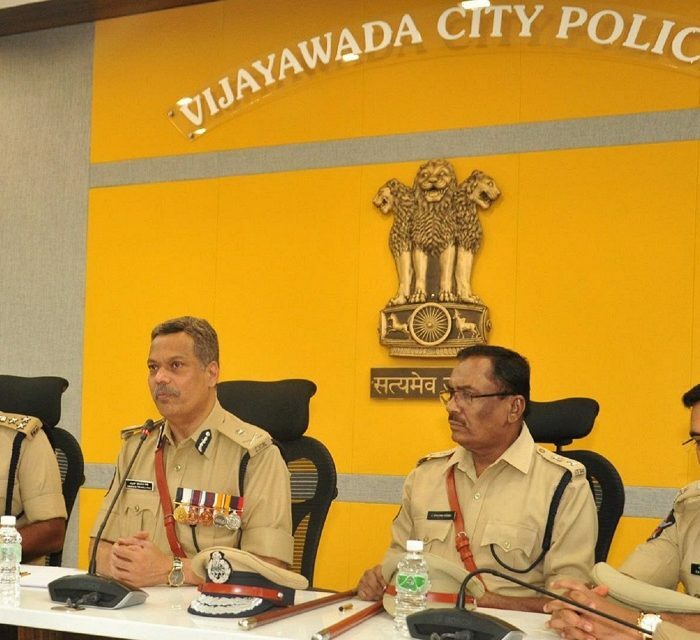 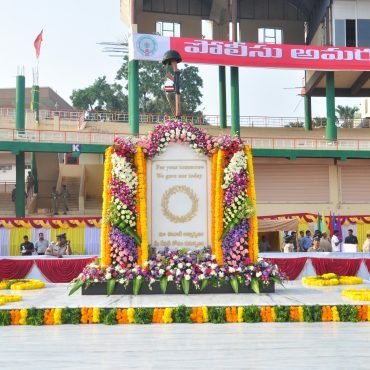 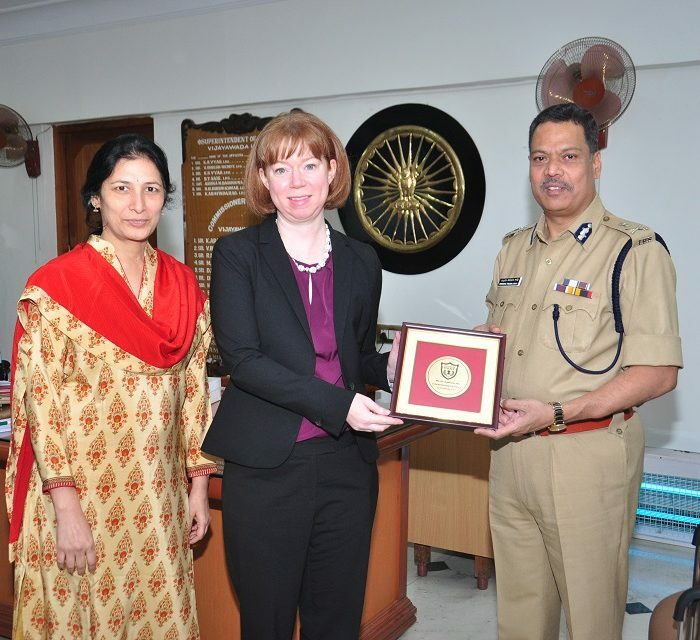 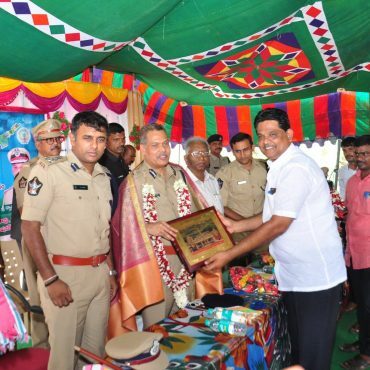 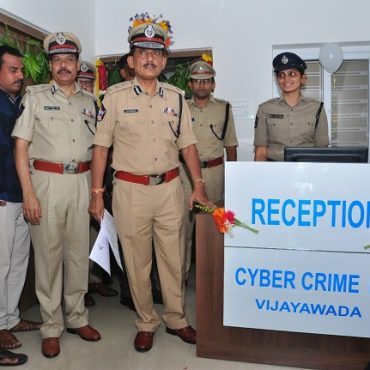 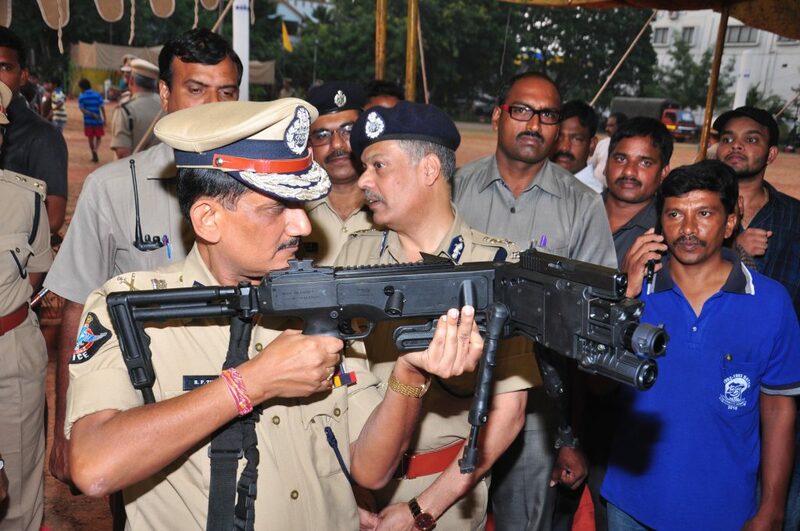 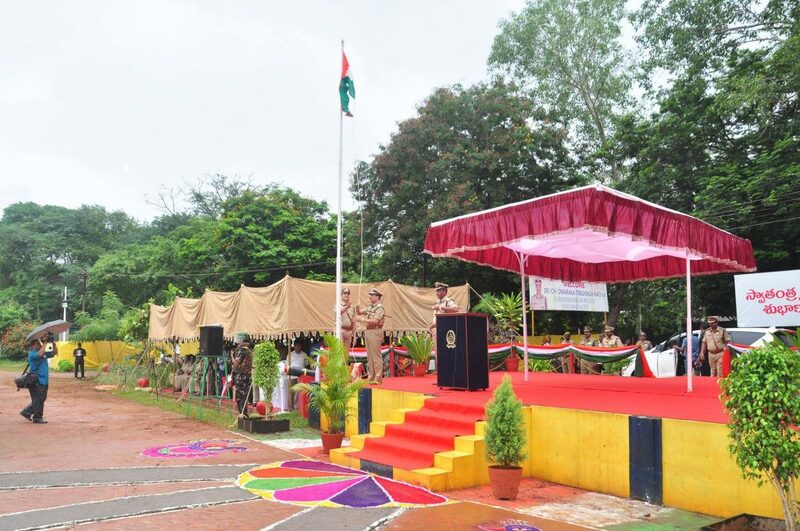 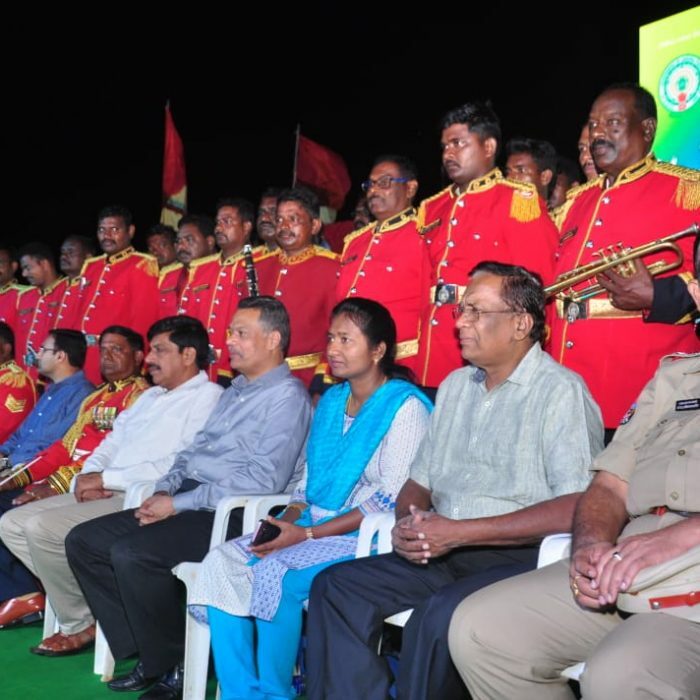 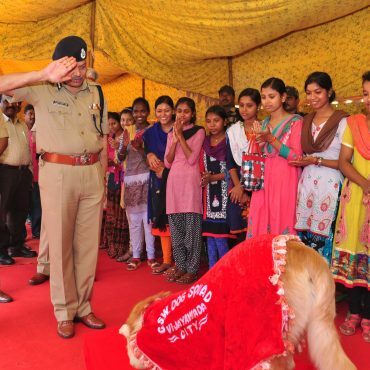 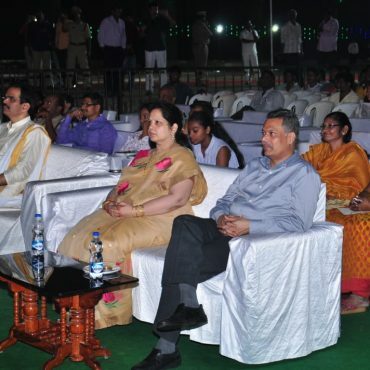 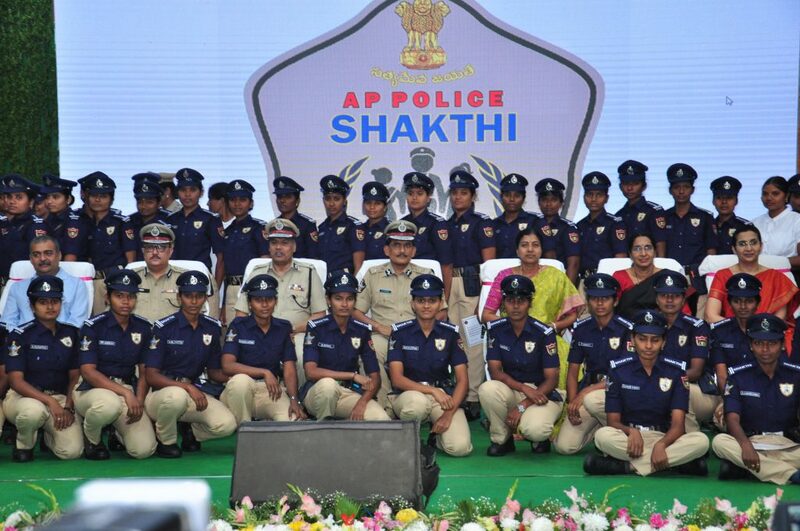 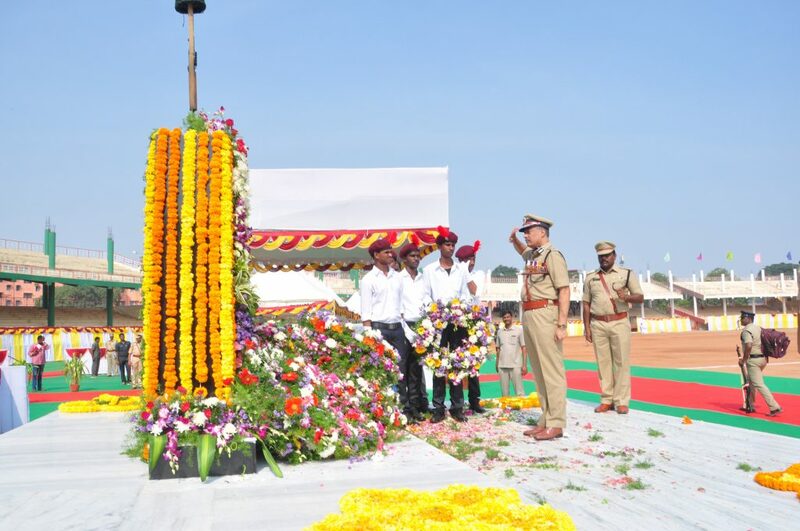 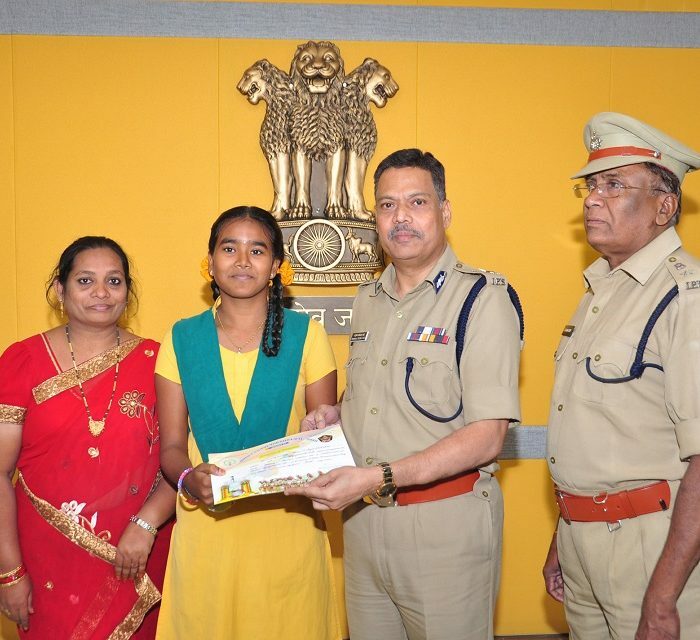 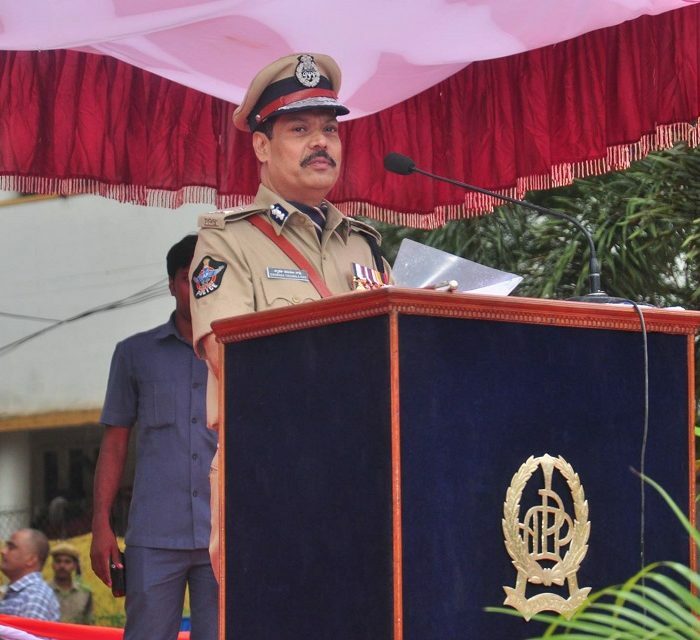 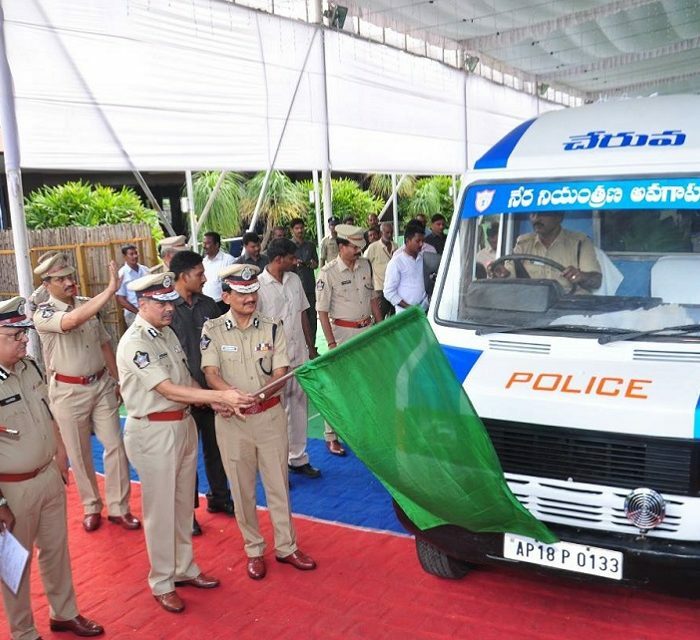 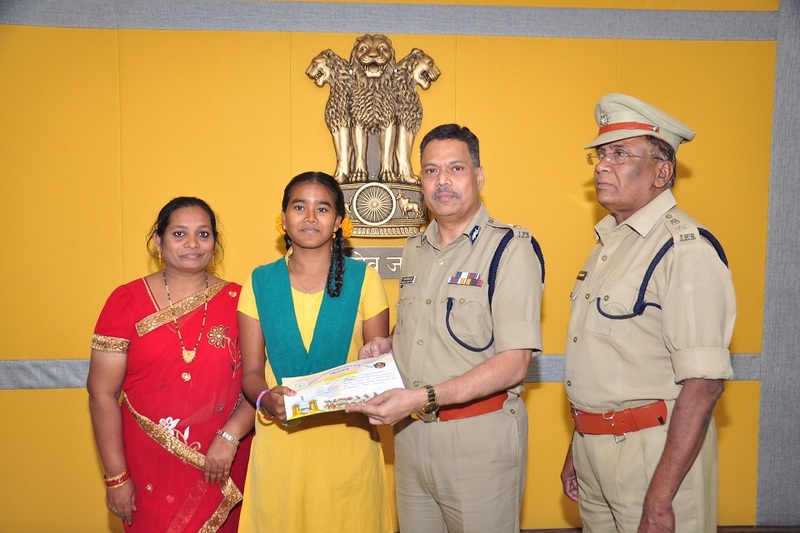 It is an immense pleasure to welcome you to the official website of Vijayawada police. 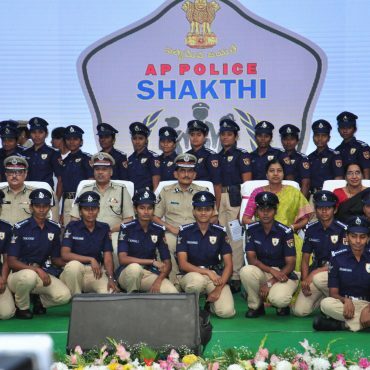 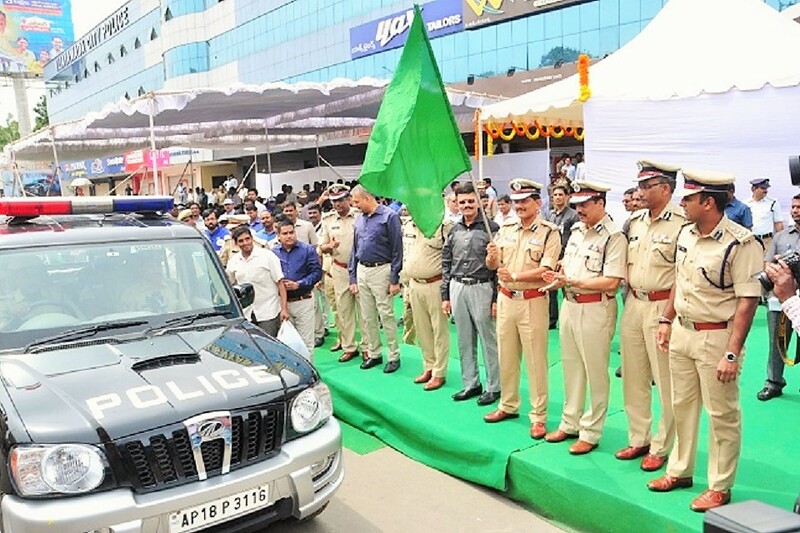 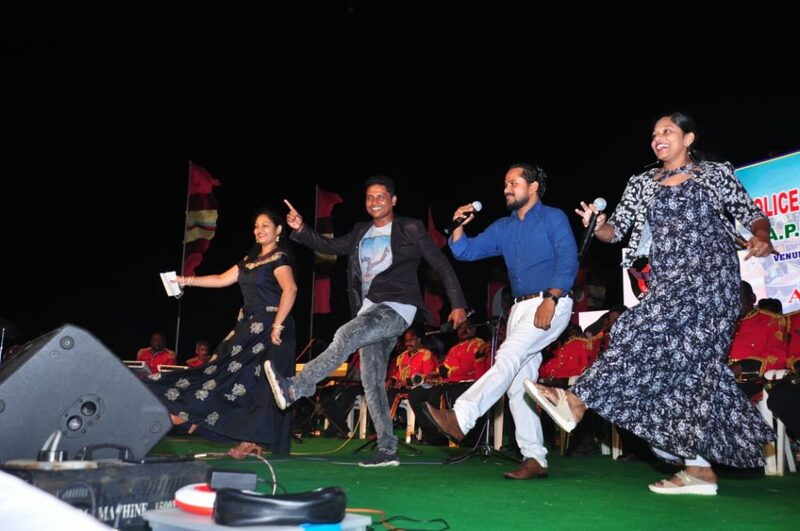 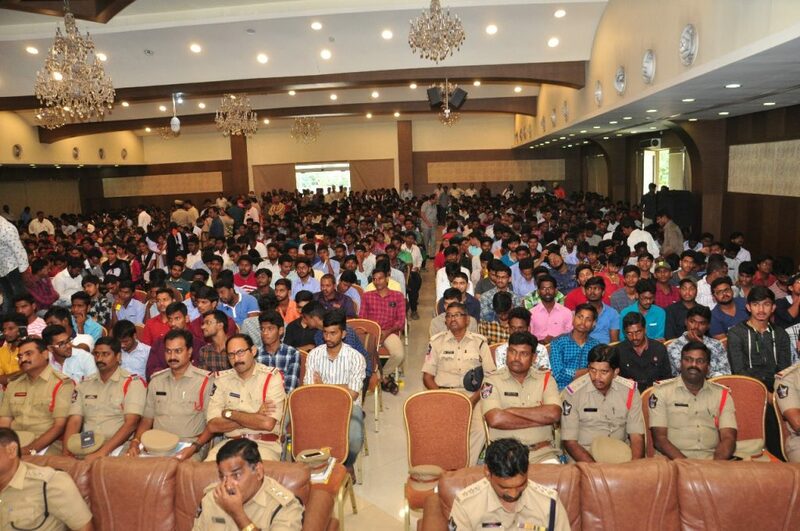 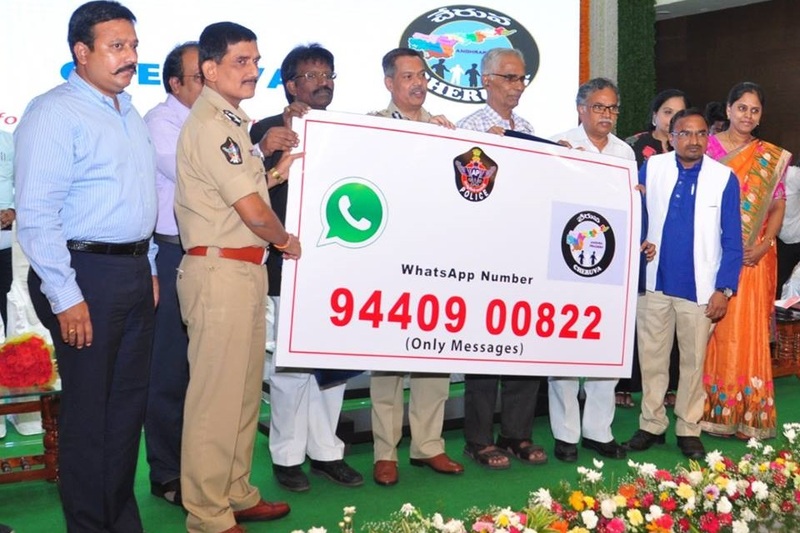 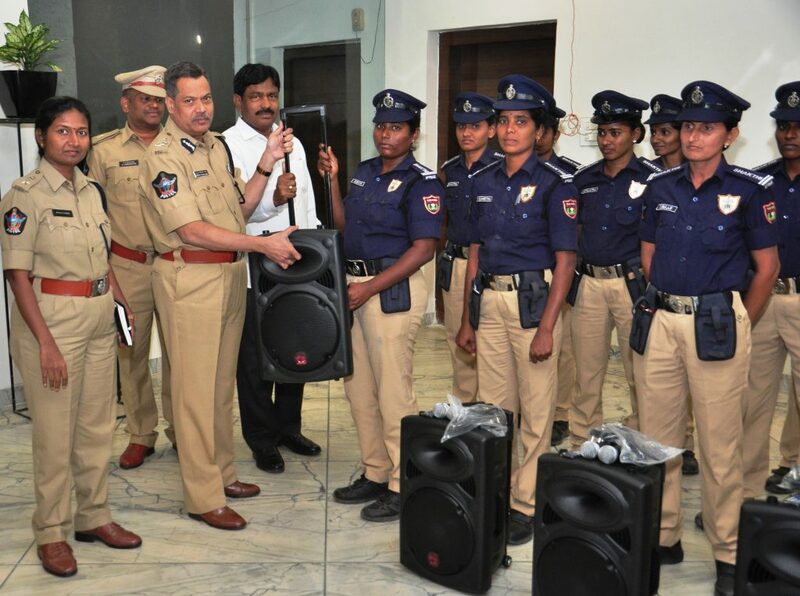 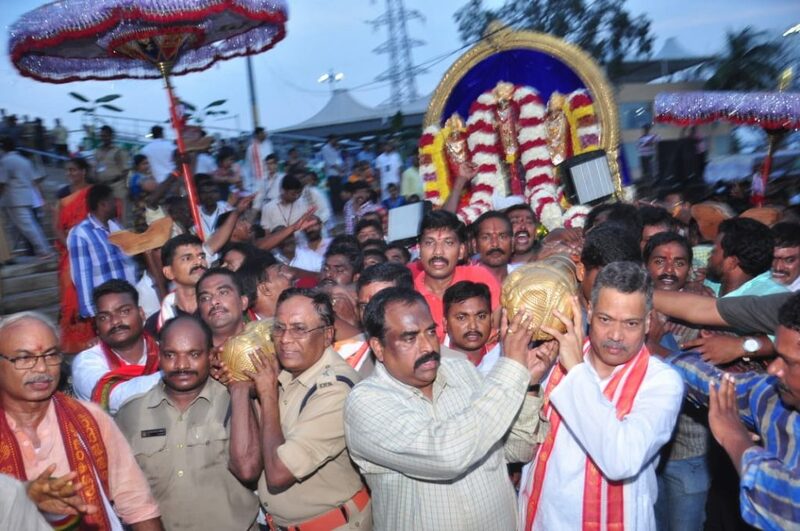 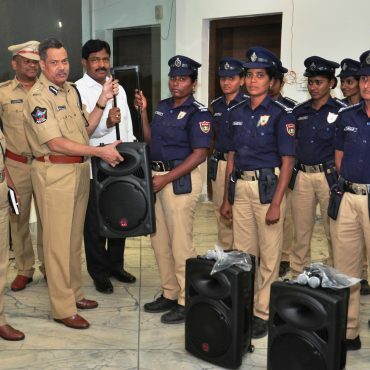 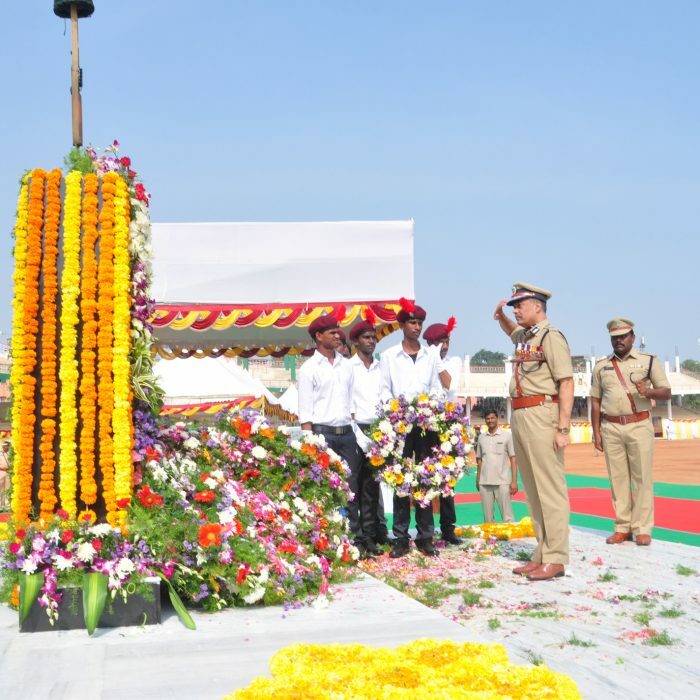 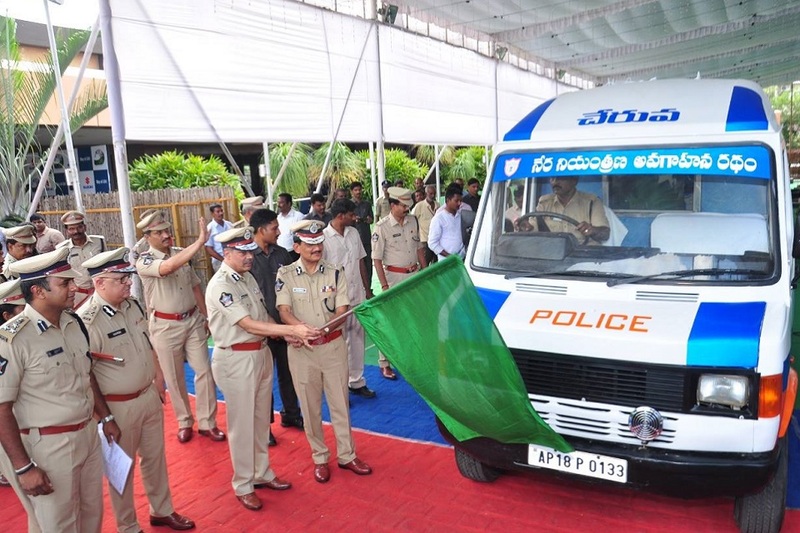 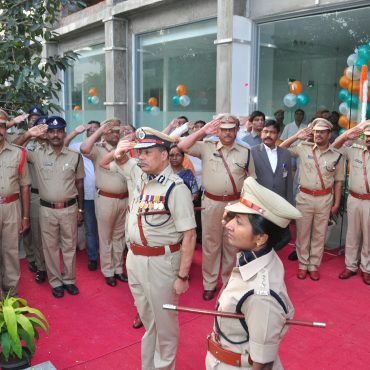 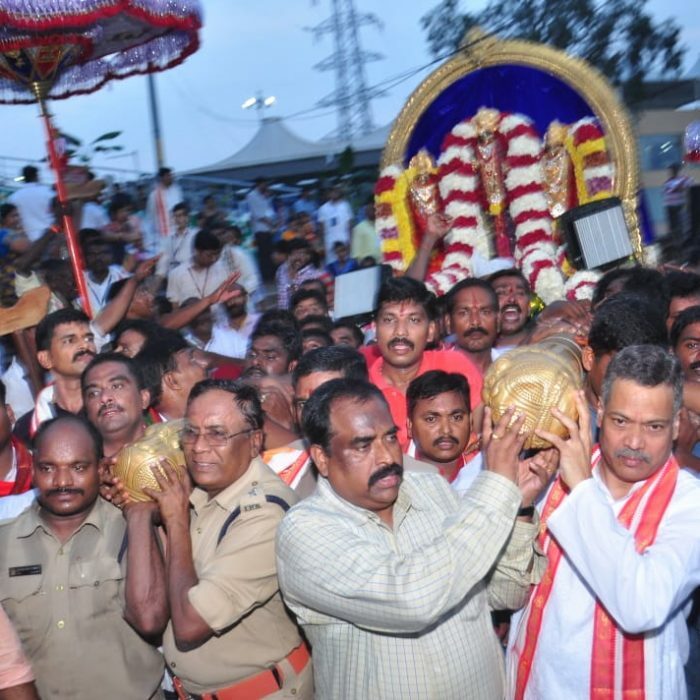 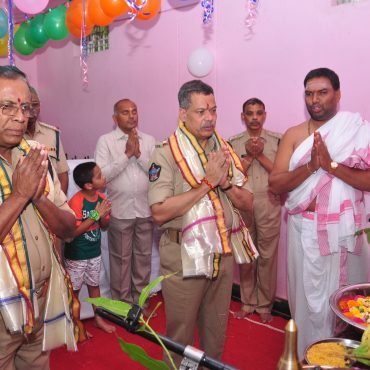 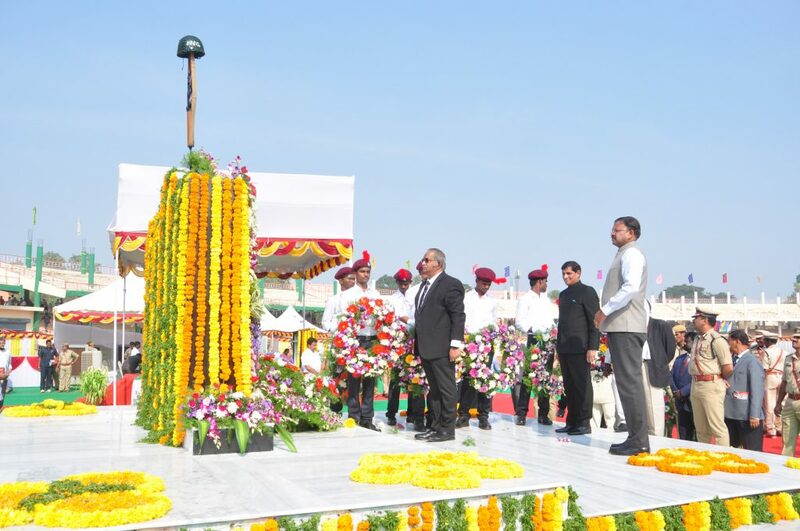 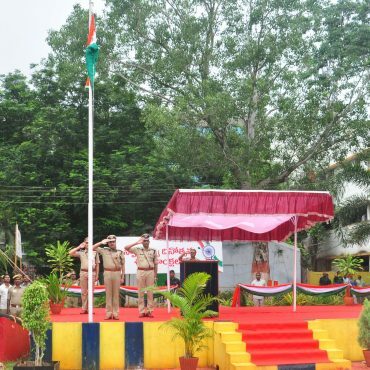 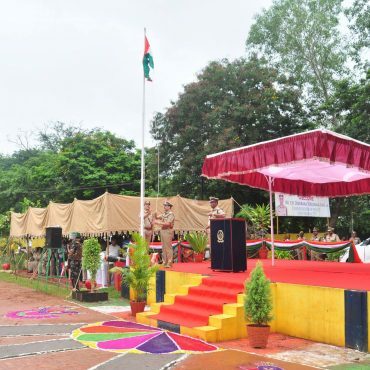 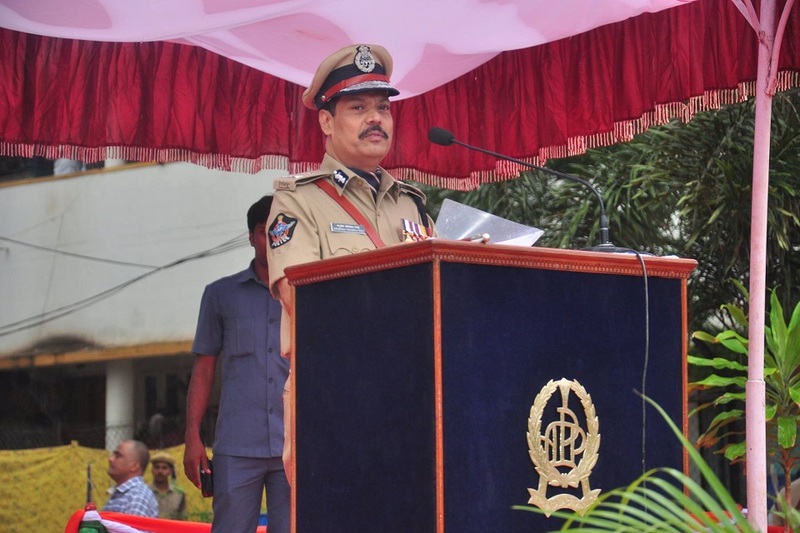 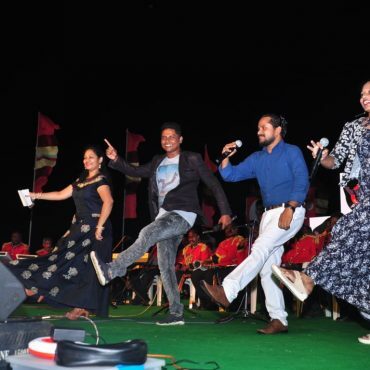 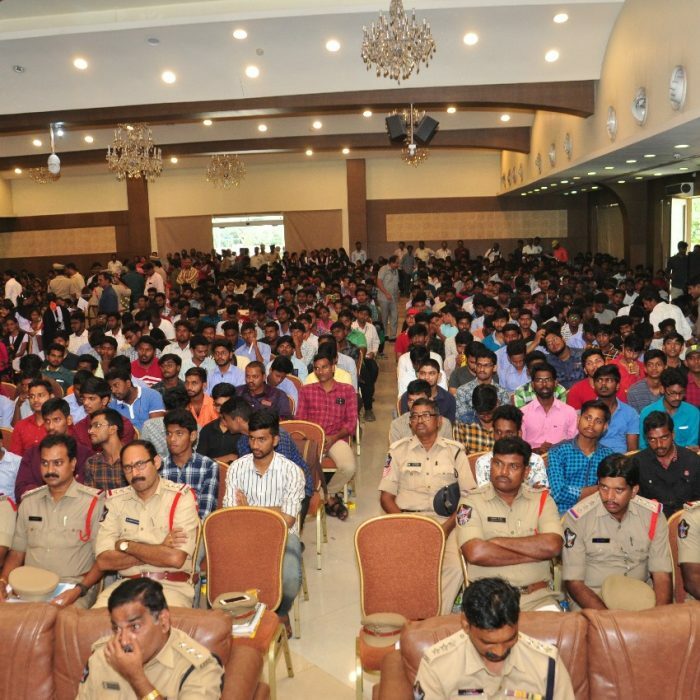 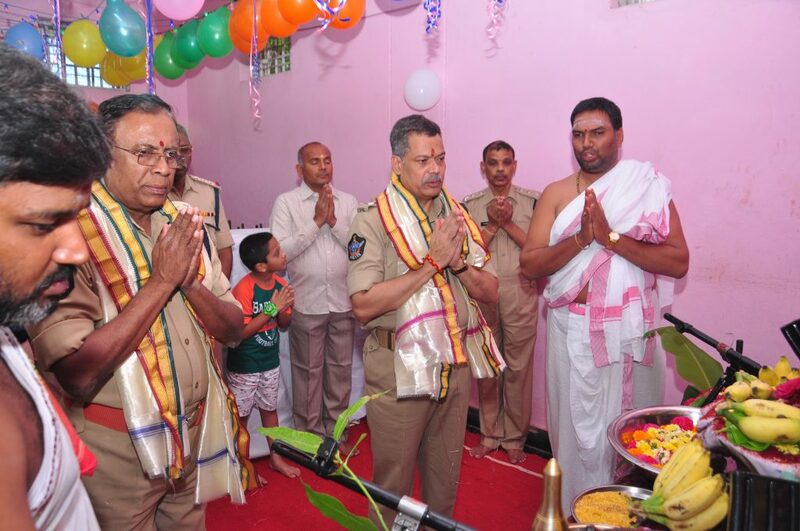 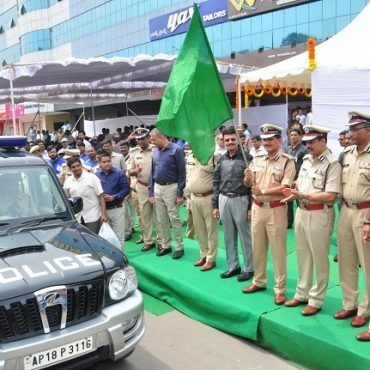 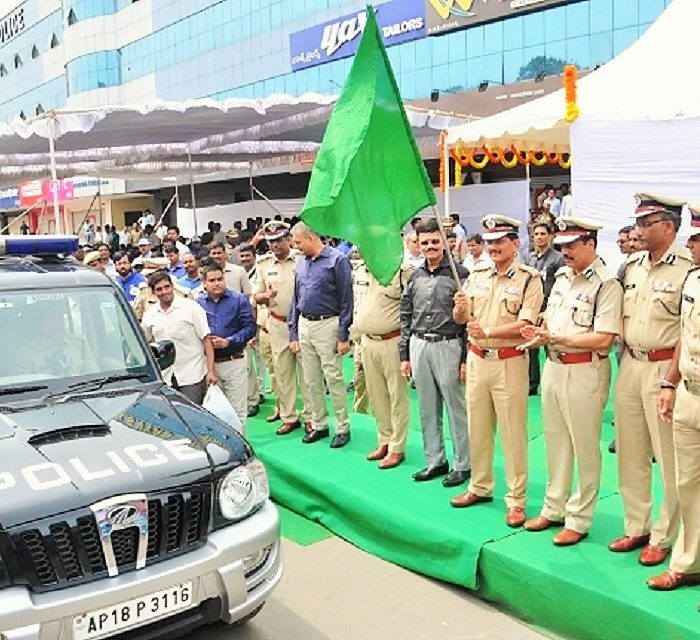 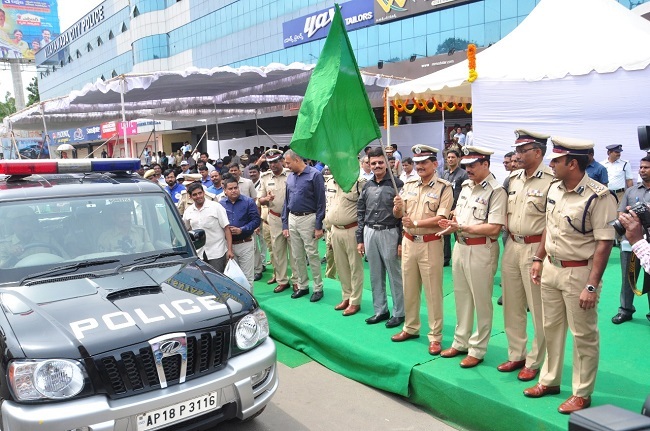 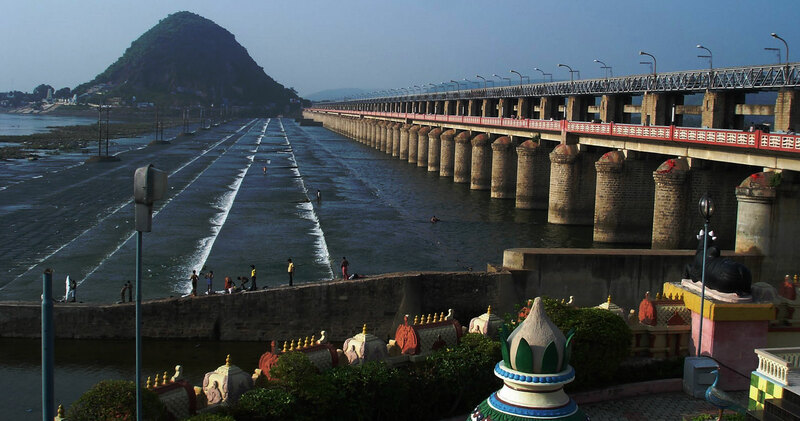 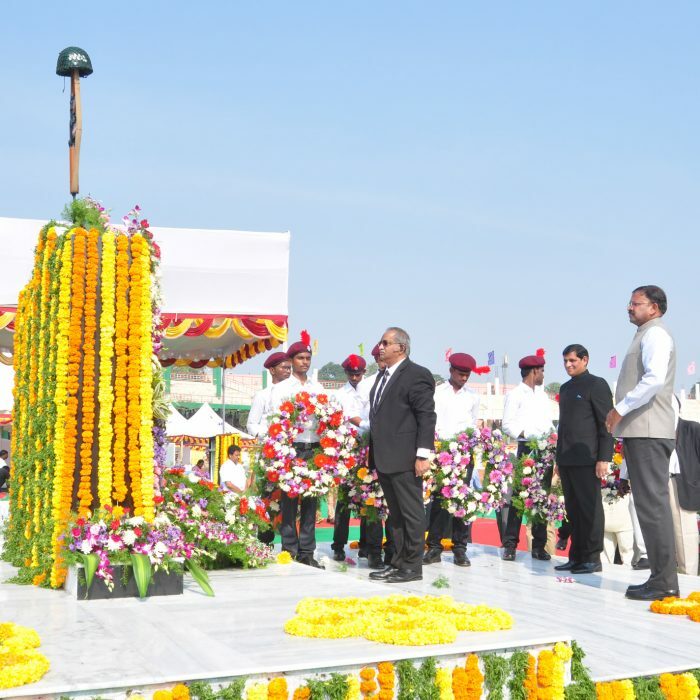 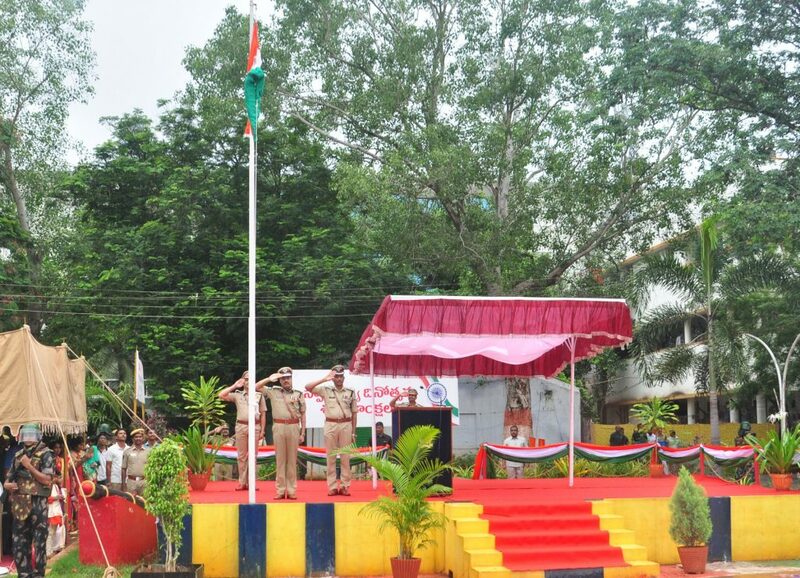 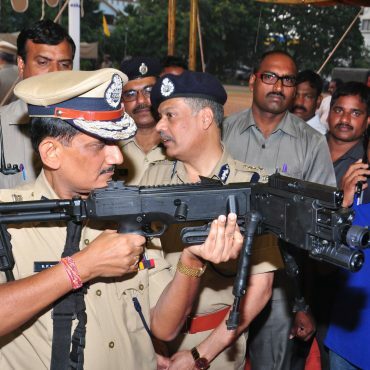 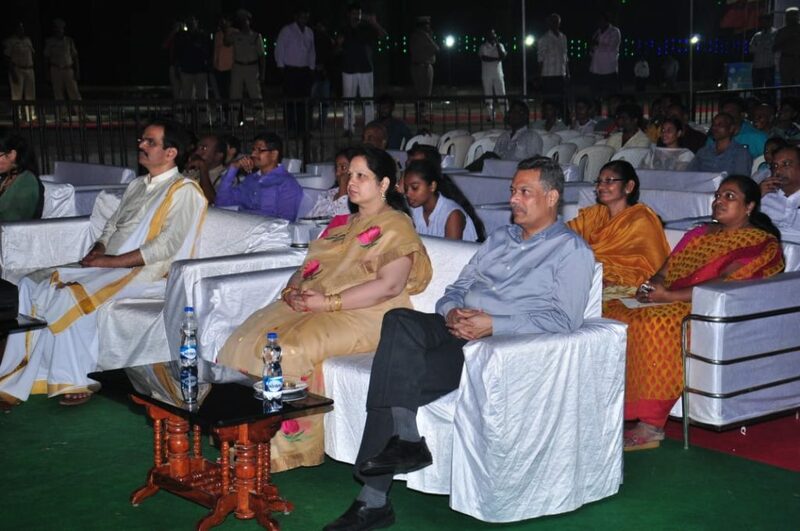 I ensure that the Vijayawada police will leave no stone unturned in its endeavour to make and create a fear-free environment that is conducive to growth and development. 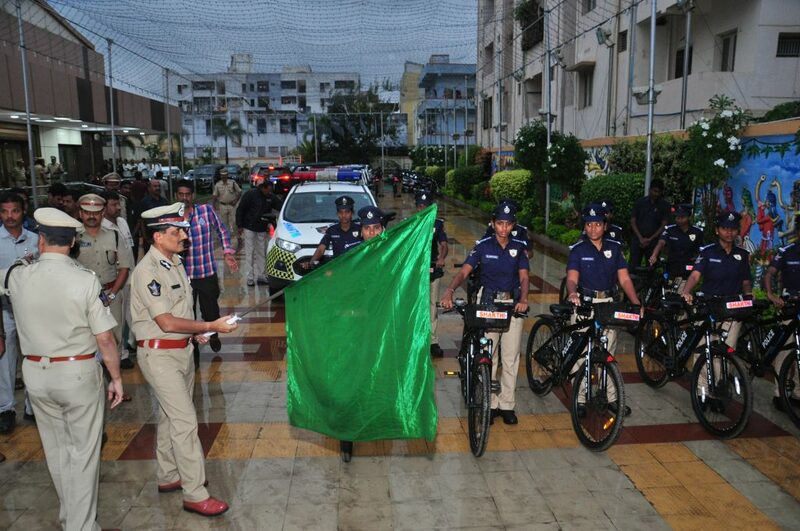 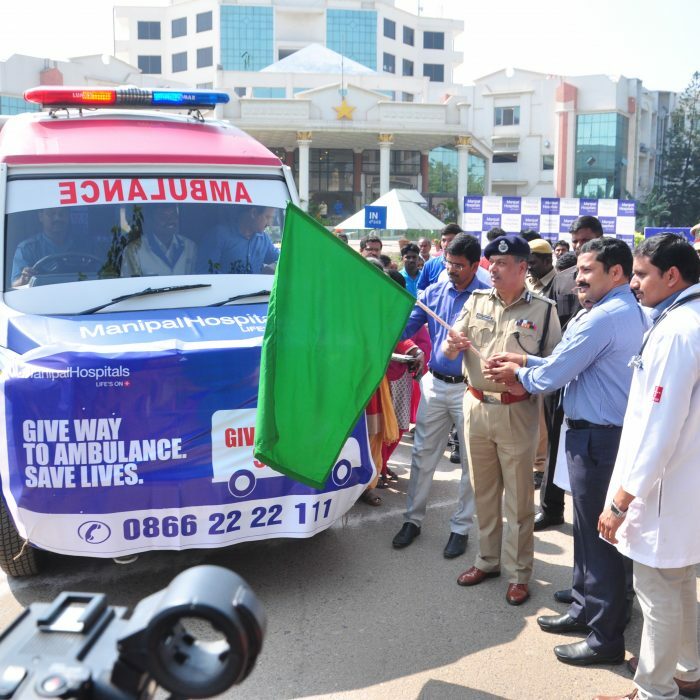 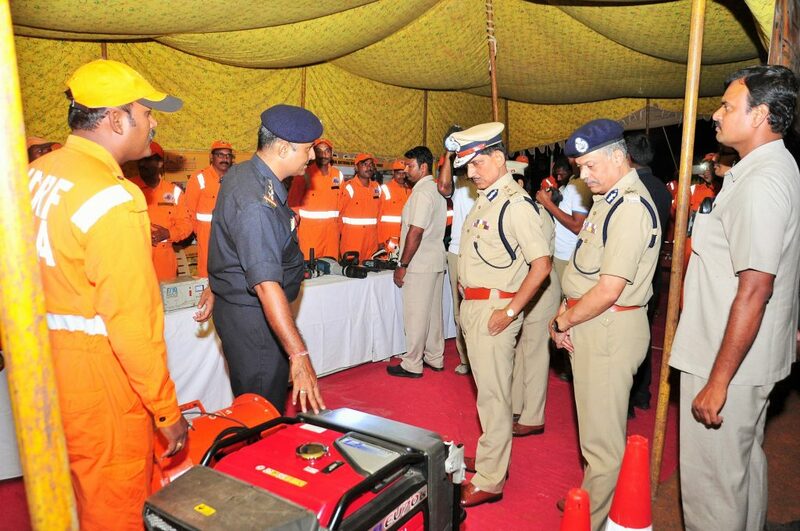 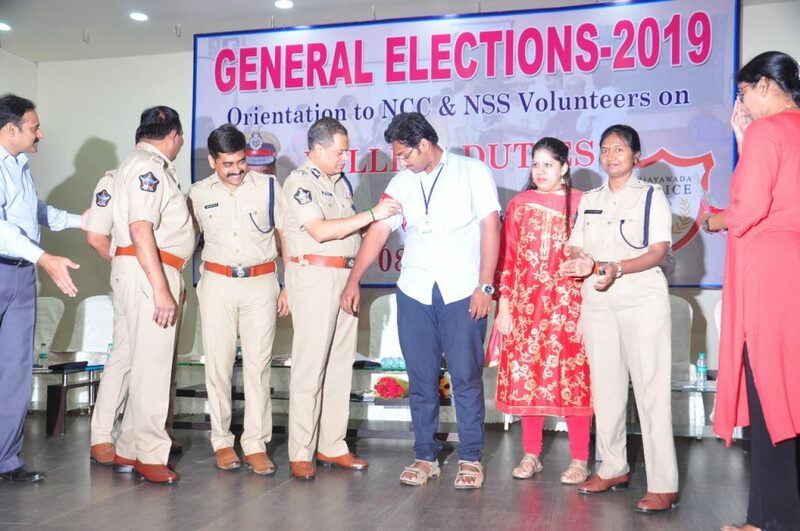 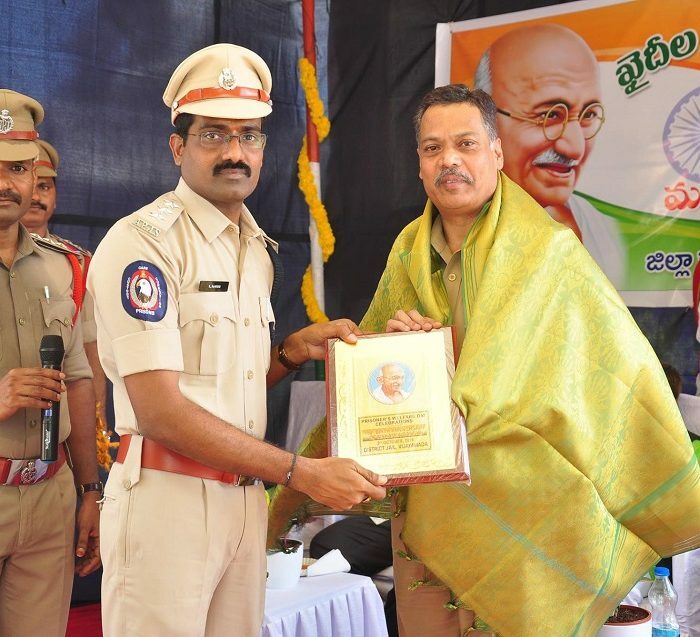 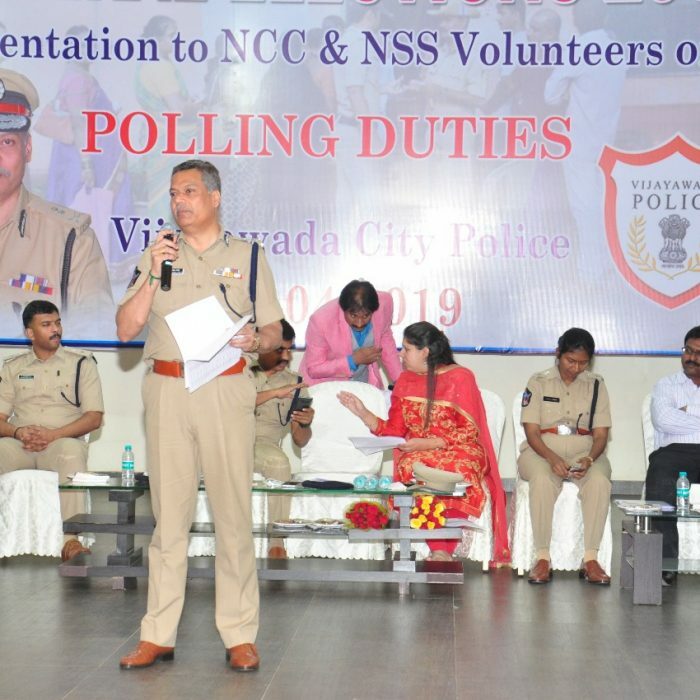 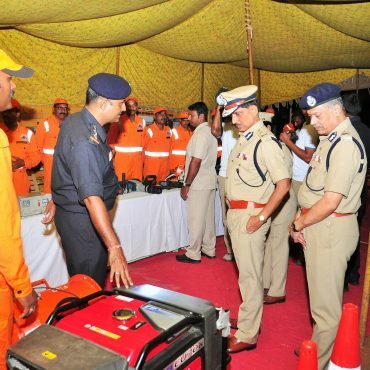 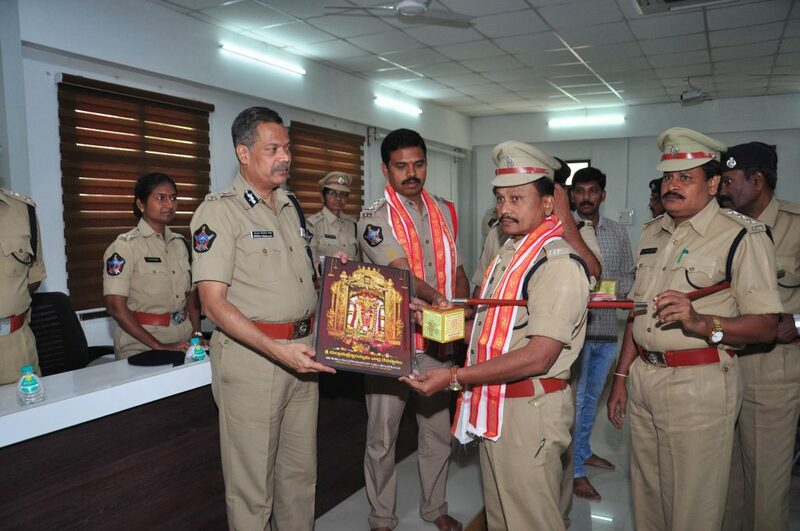 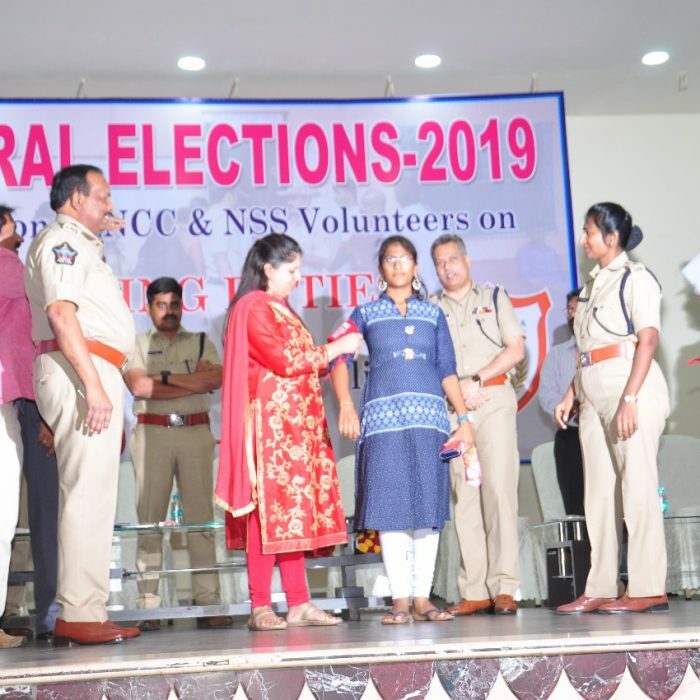 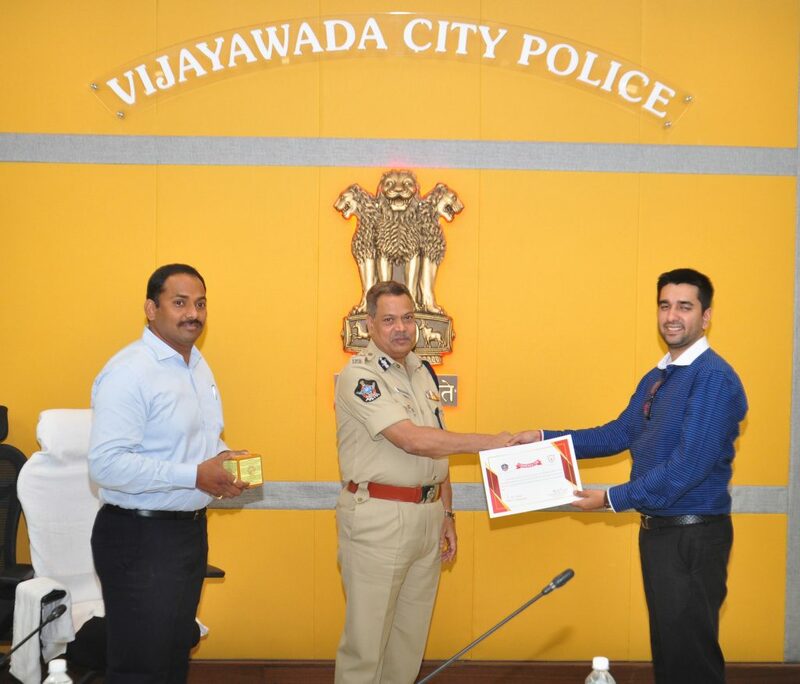 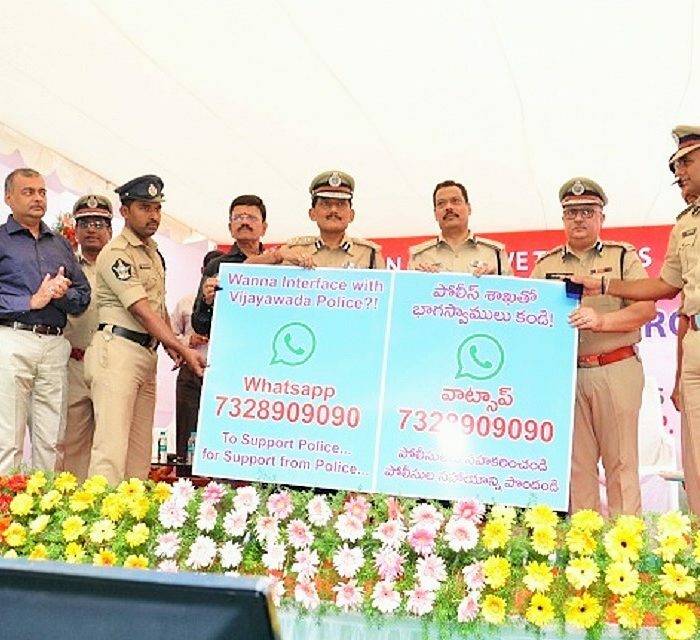 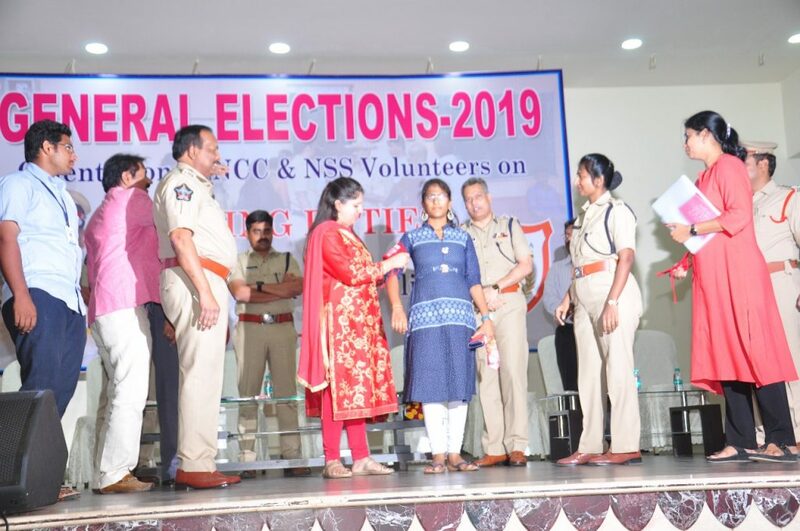 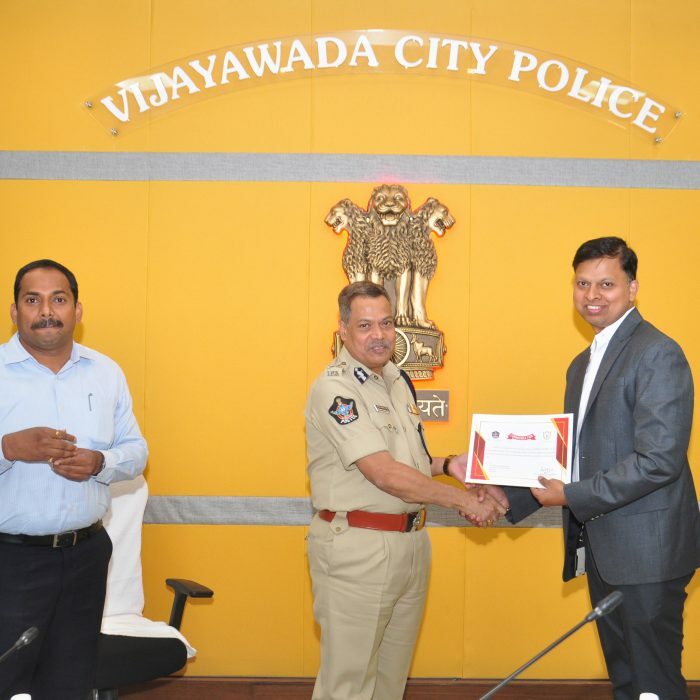 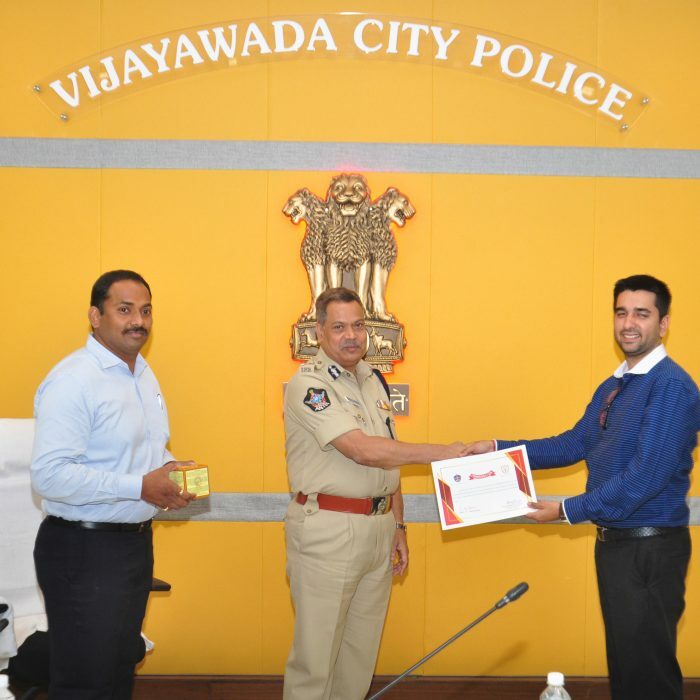 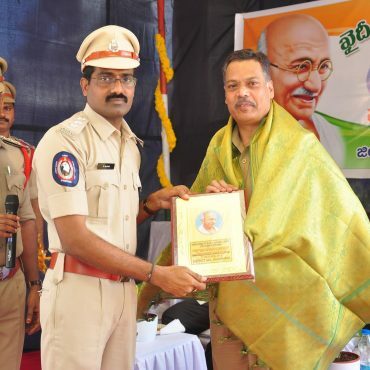 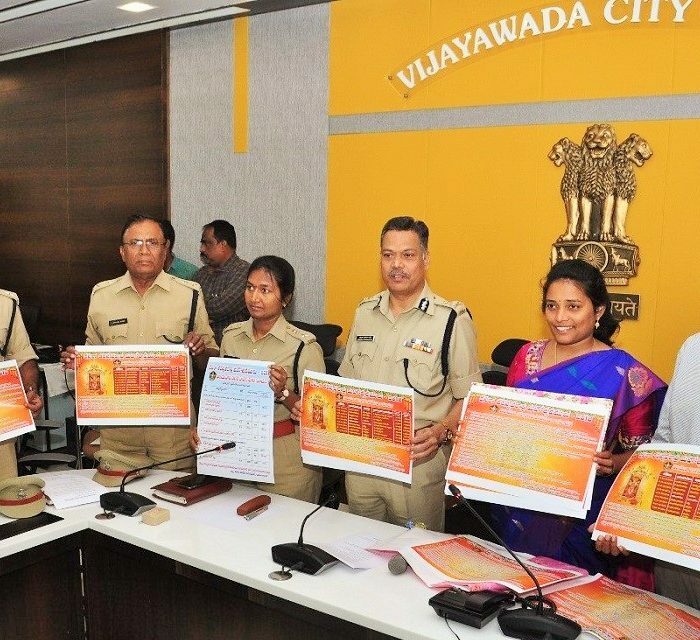 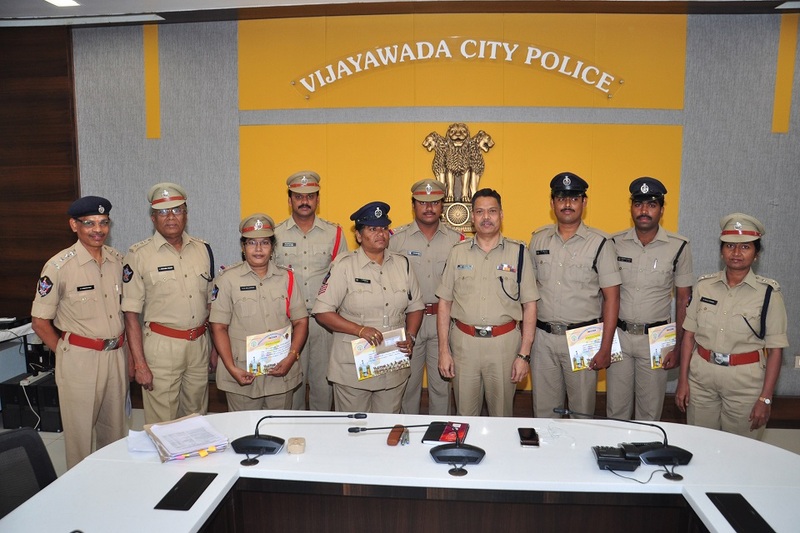 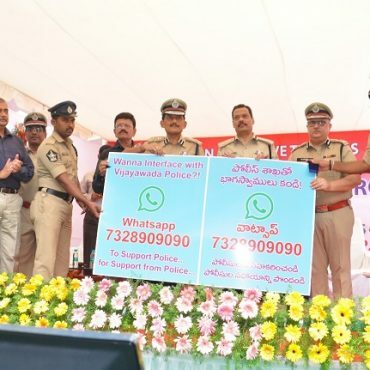 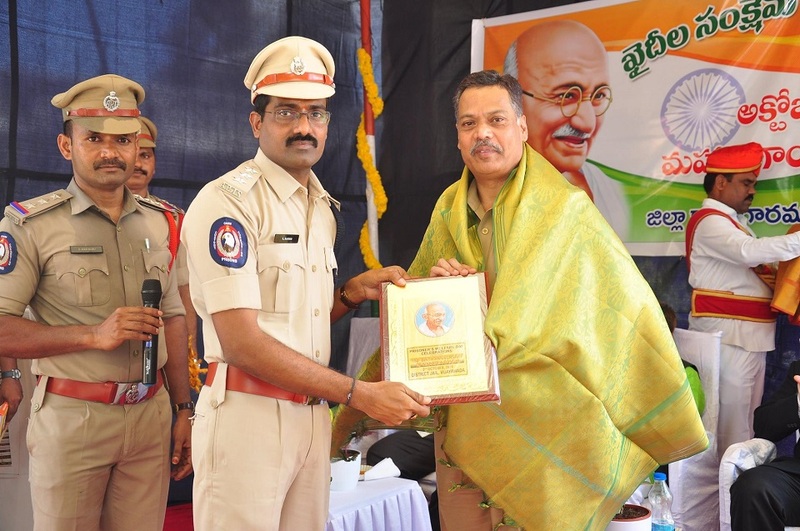 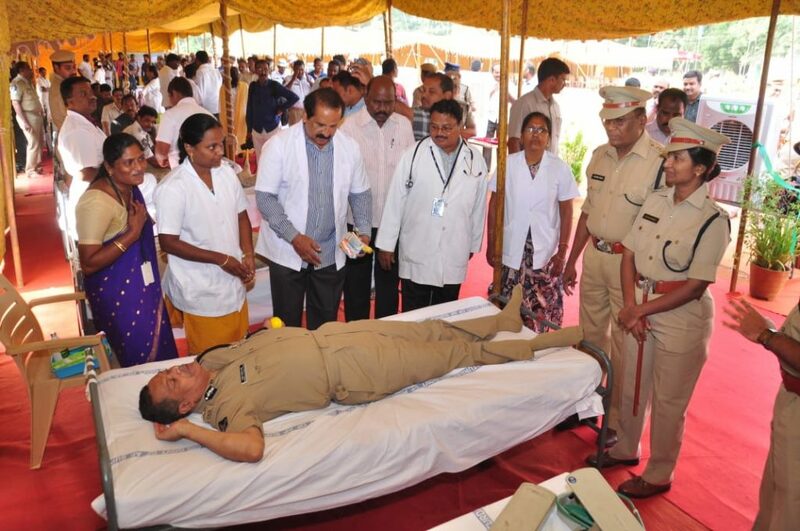 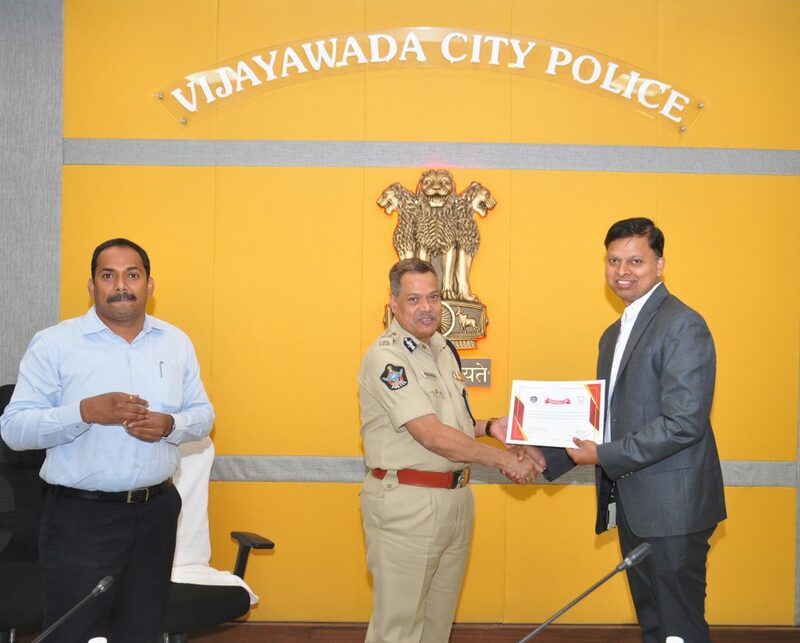 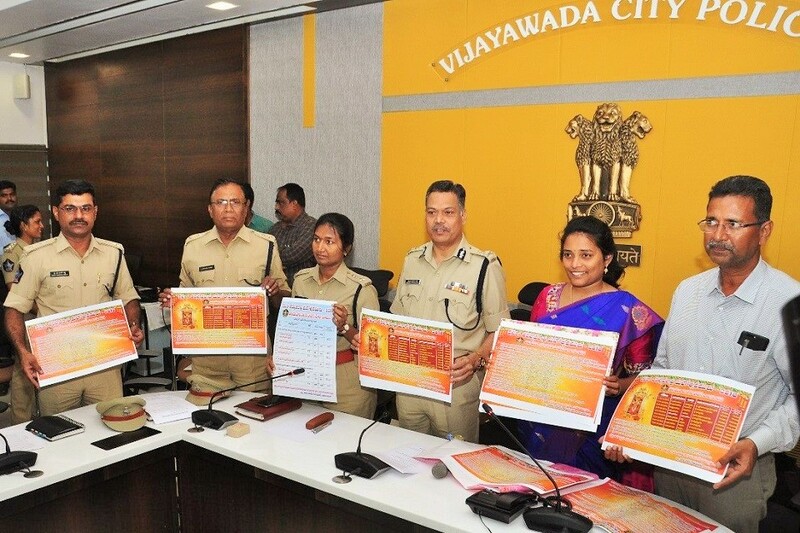 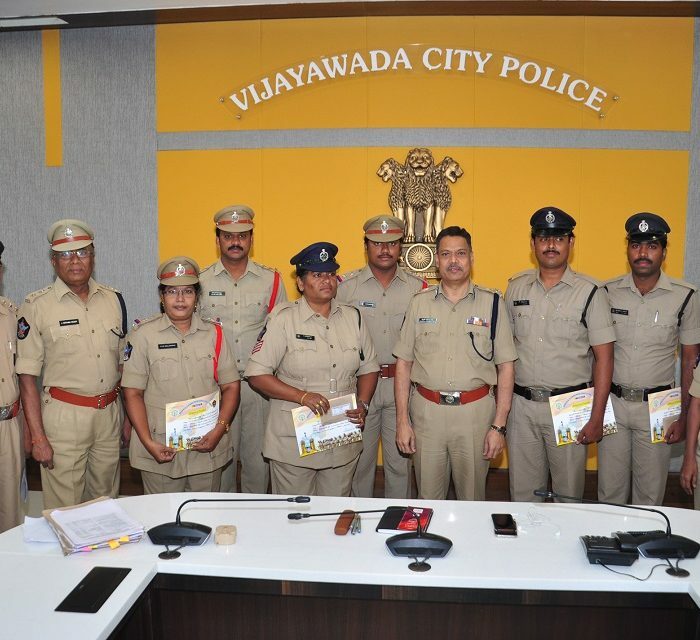 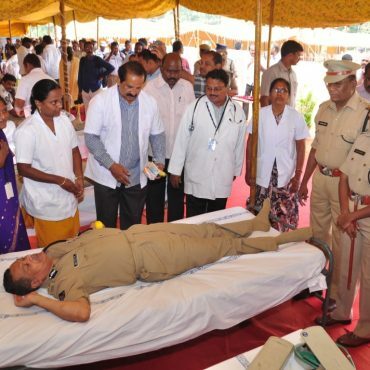 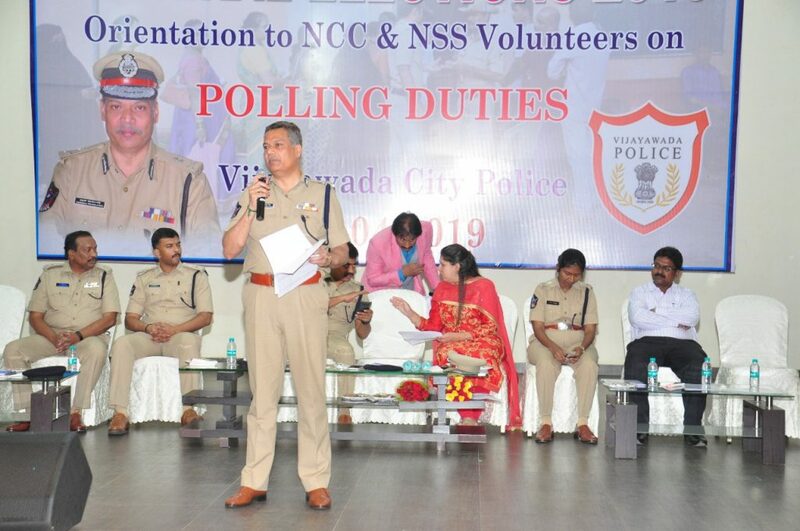 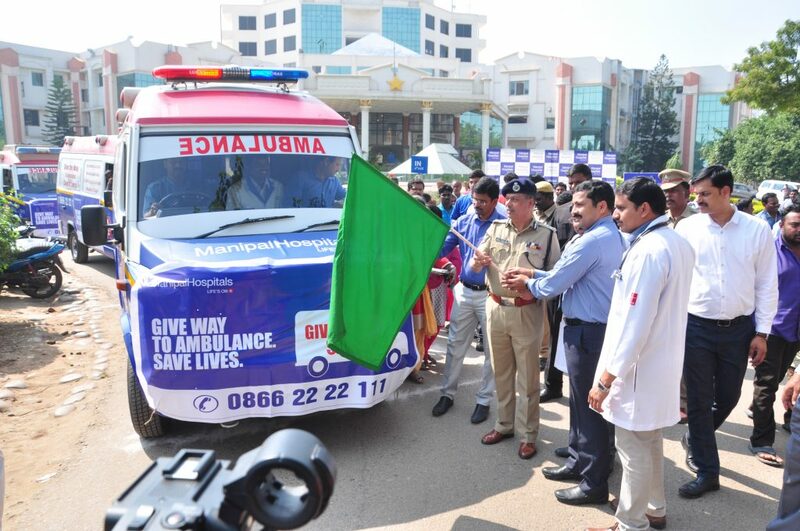 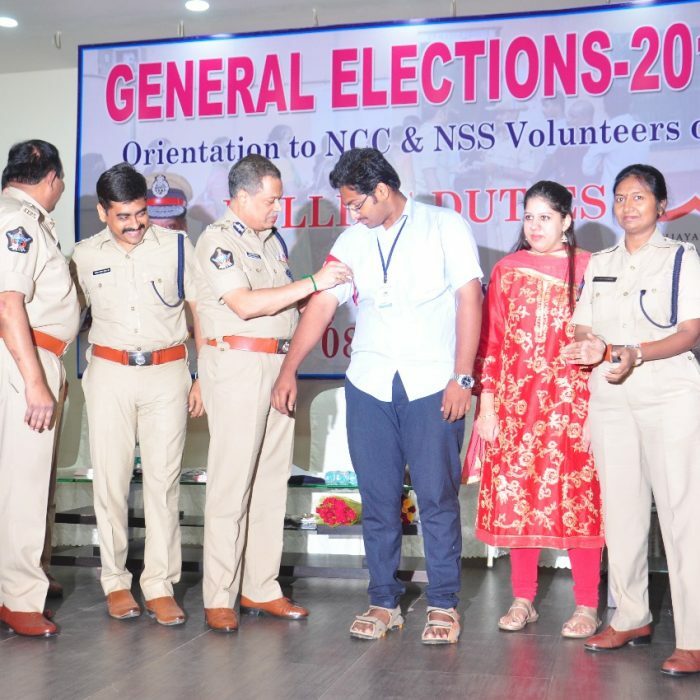 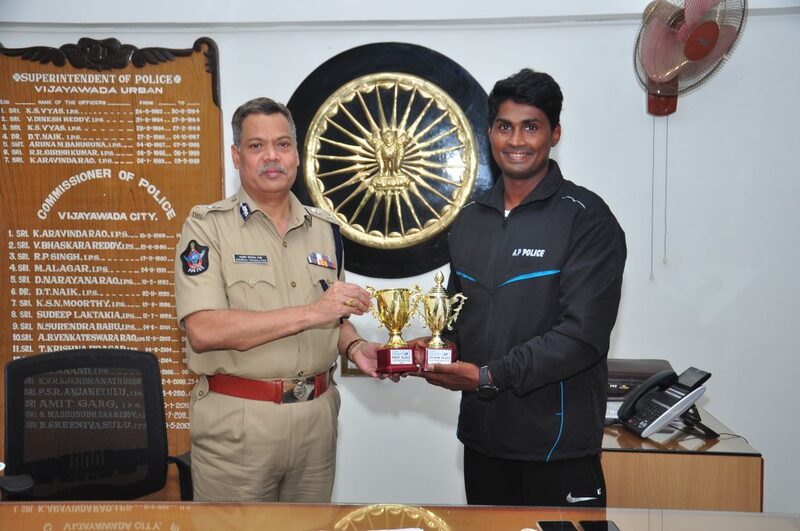 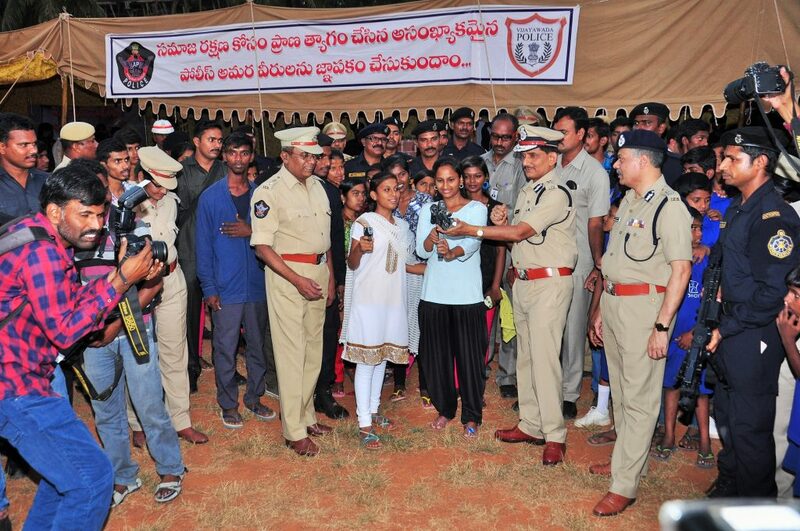 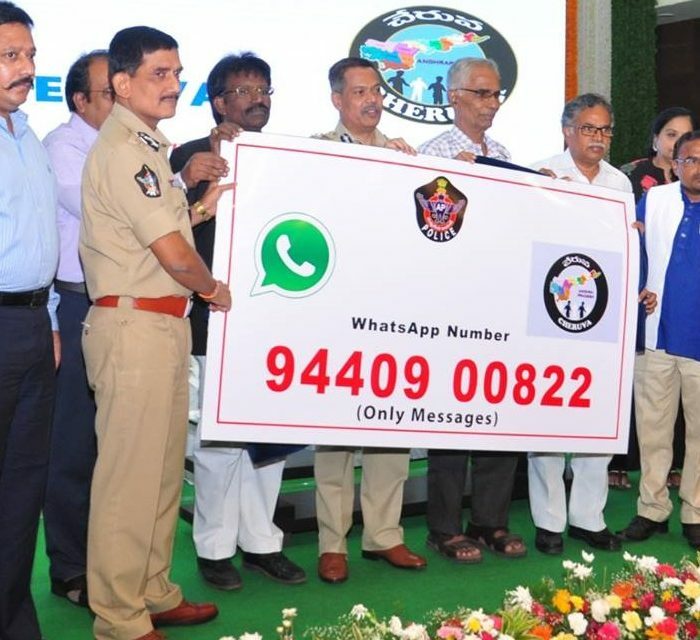 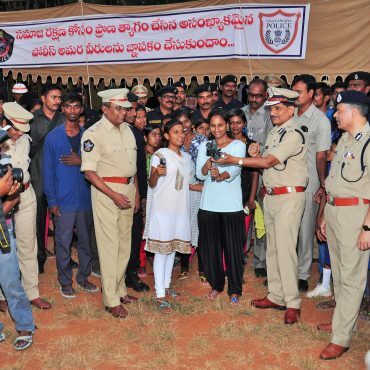 The Vijayawada Police always remain committed to each and every citizen of this great city by serving and protecting them, we feel privileged to be able to lend a helping hand to the citizens through a host of community policing initiatives that run throughout the year. 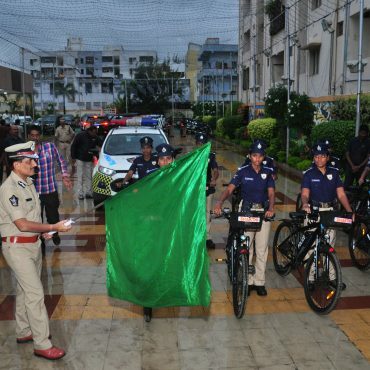 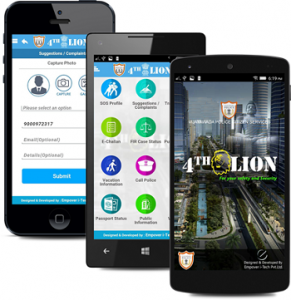 We believe in “keeping you safe” and assure you of our sincere and unstinted efforts towards serving the city better and solicit your wholehearted cooperation in our journey towards excellence. 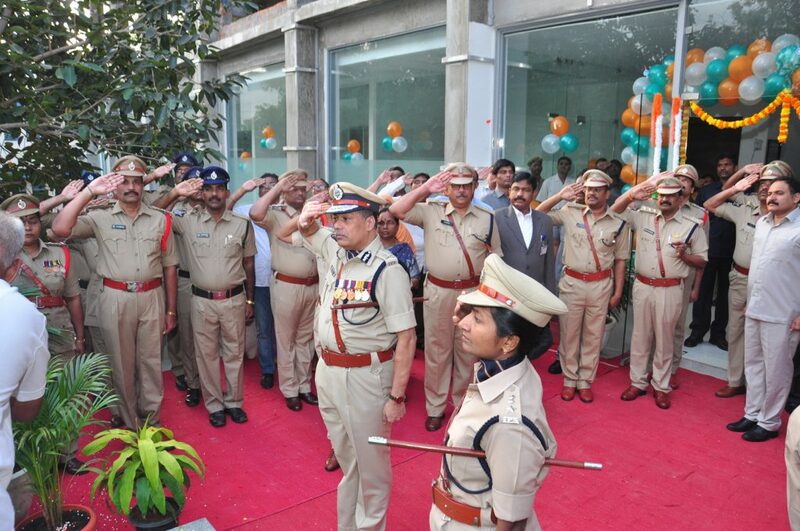 We strain our nerves to the utmost with a view to maintaining Law & Order in this great city.